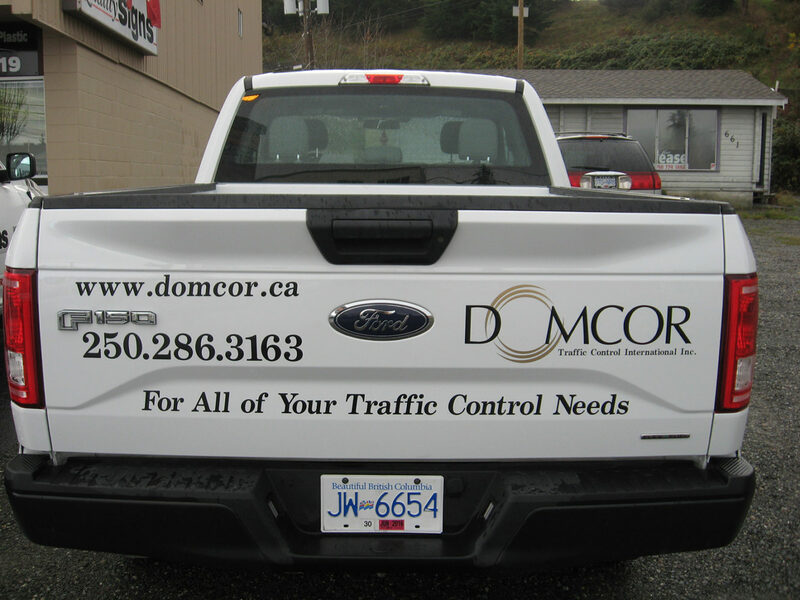 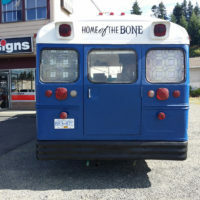 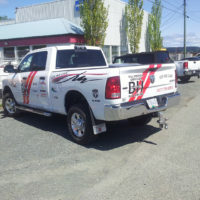 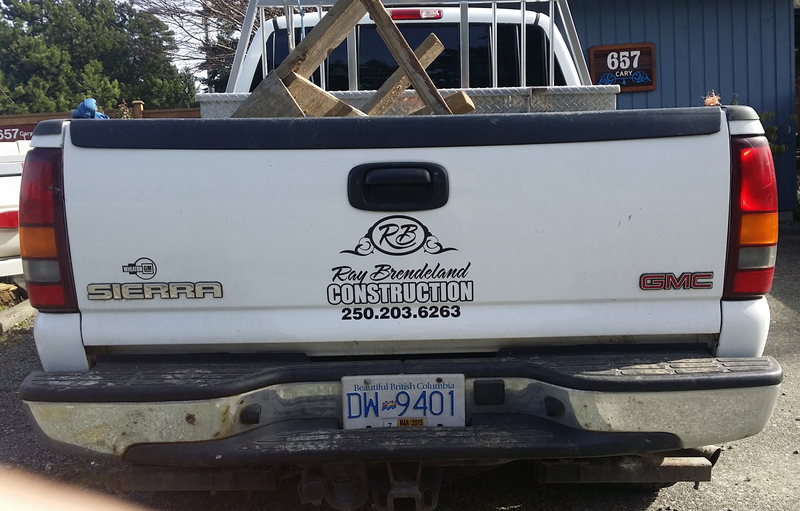 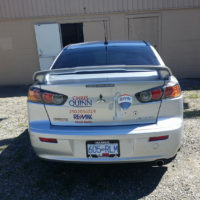 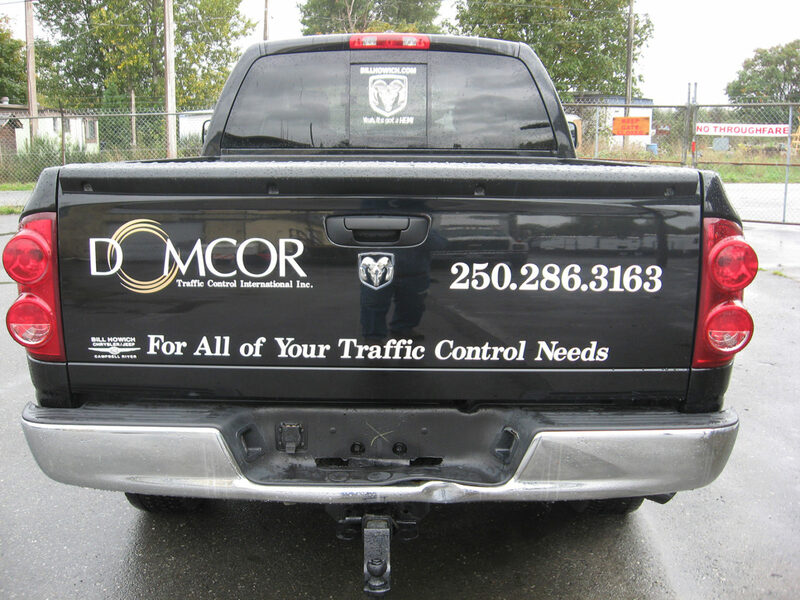 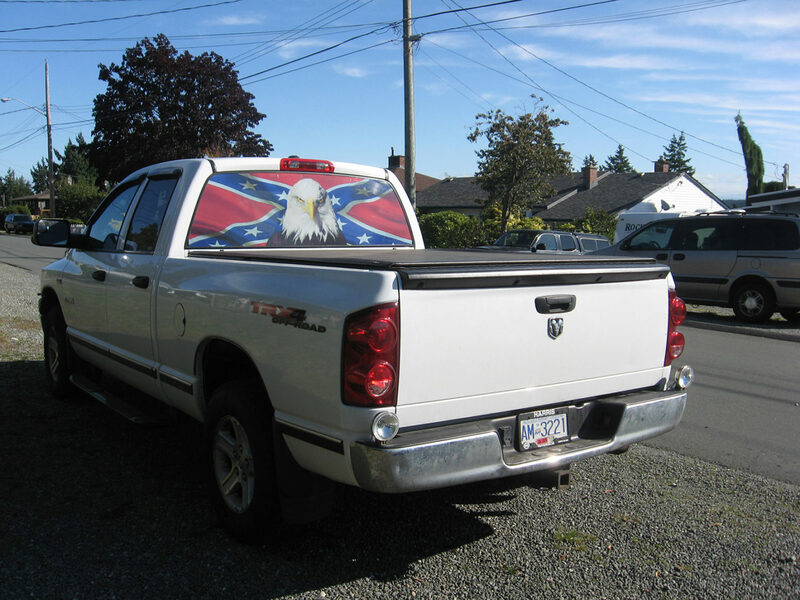 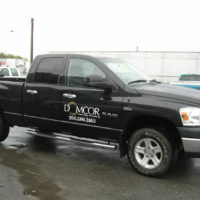 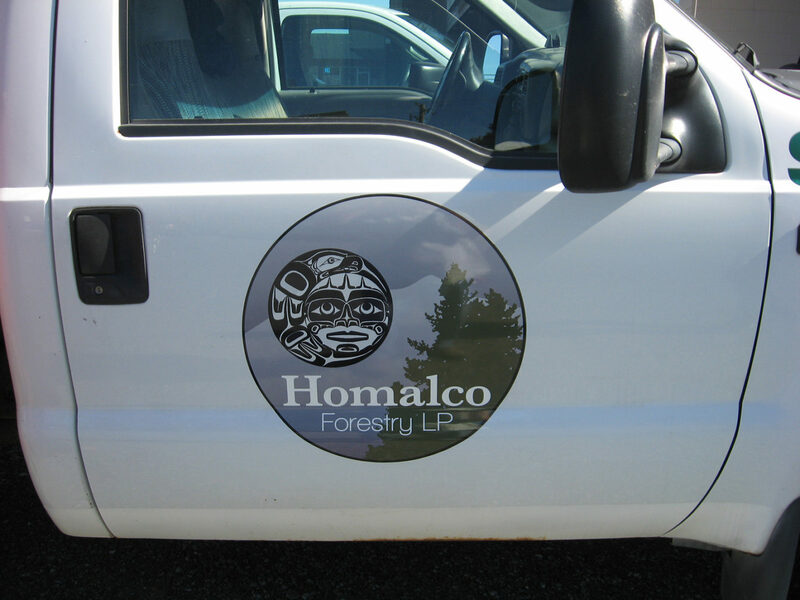 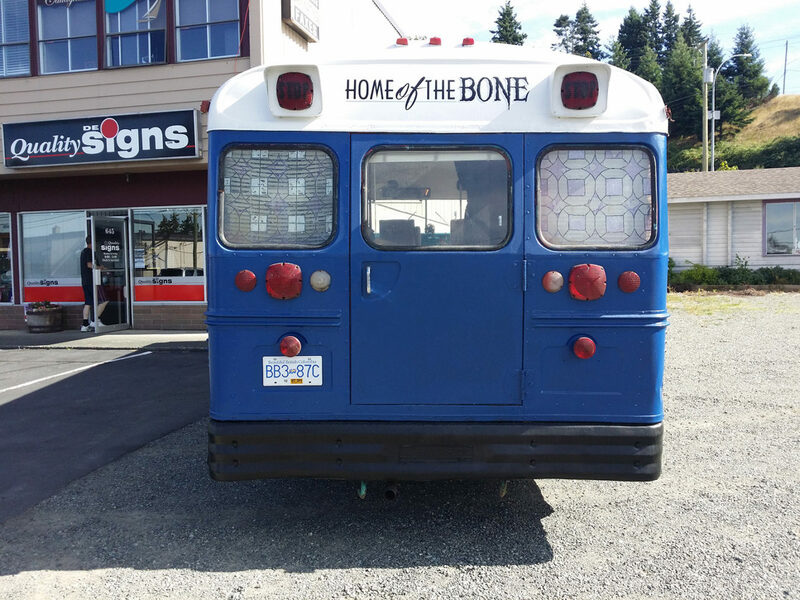 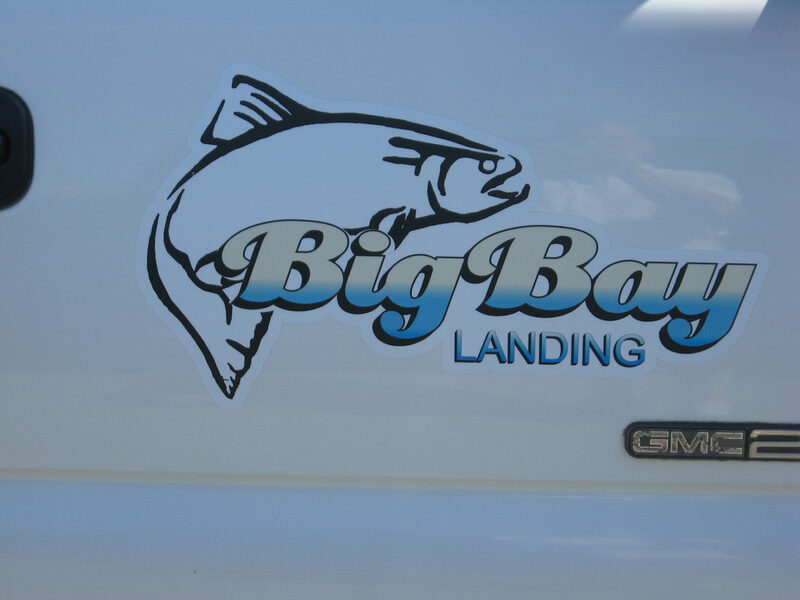 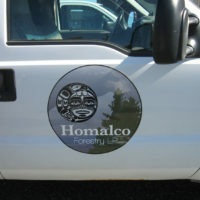 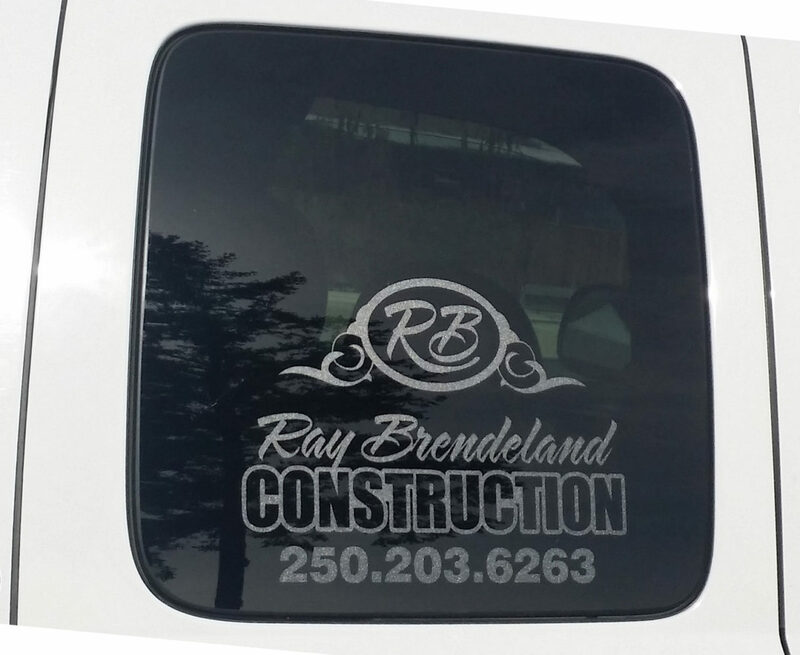 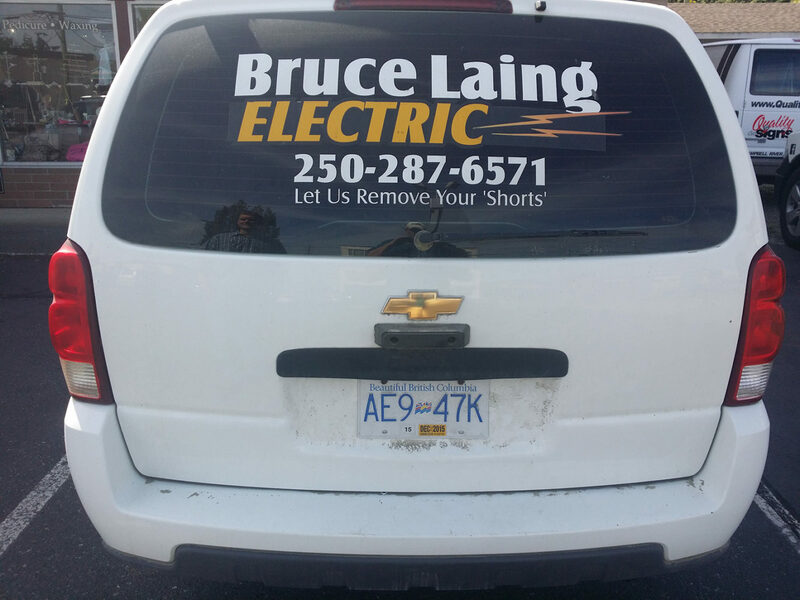 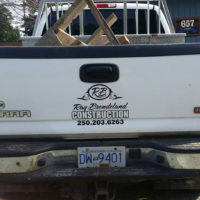 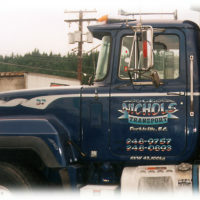 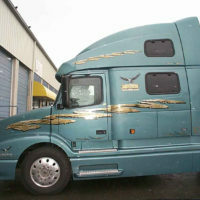 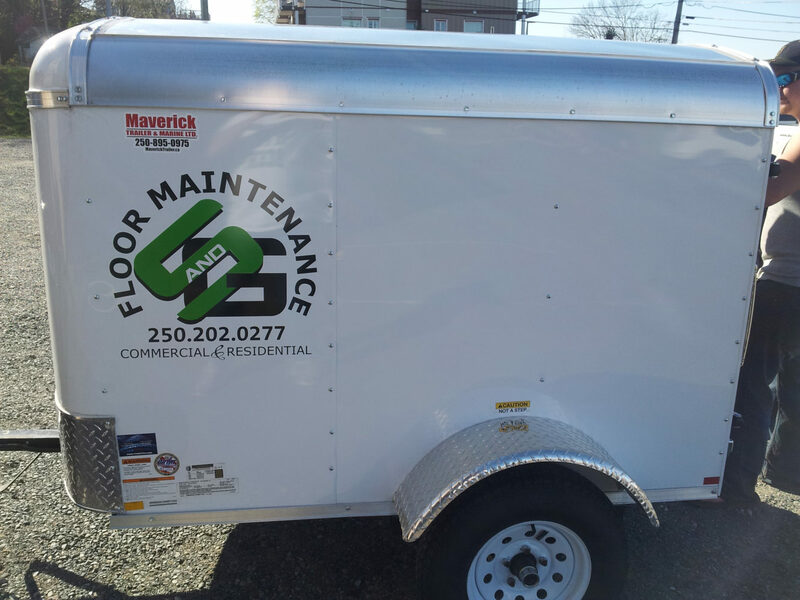 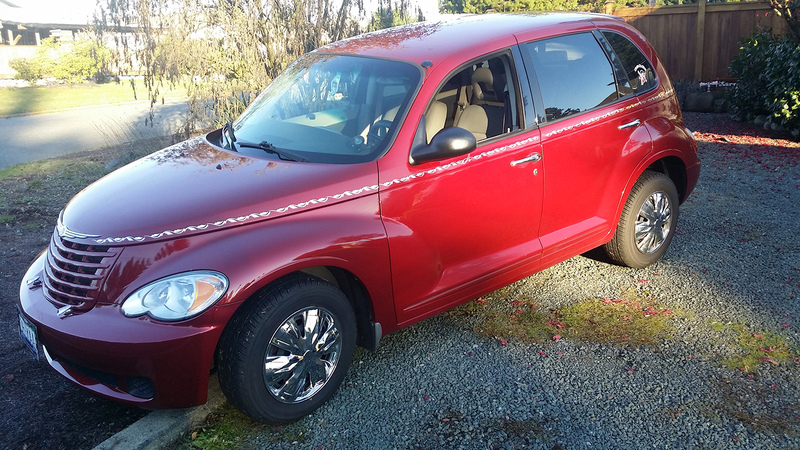 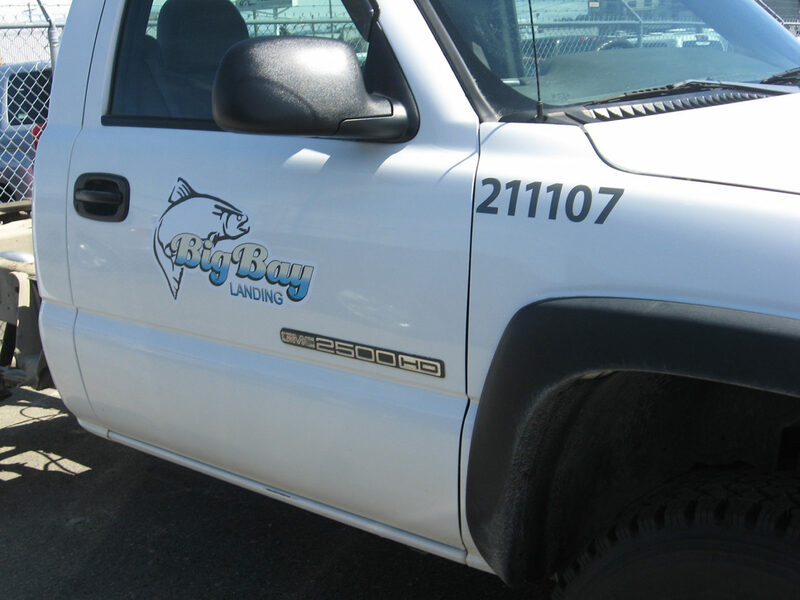 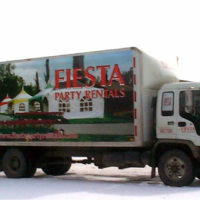 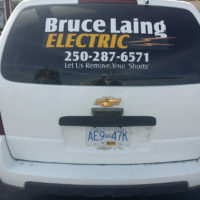 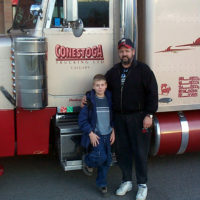 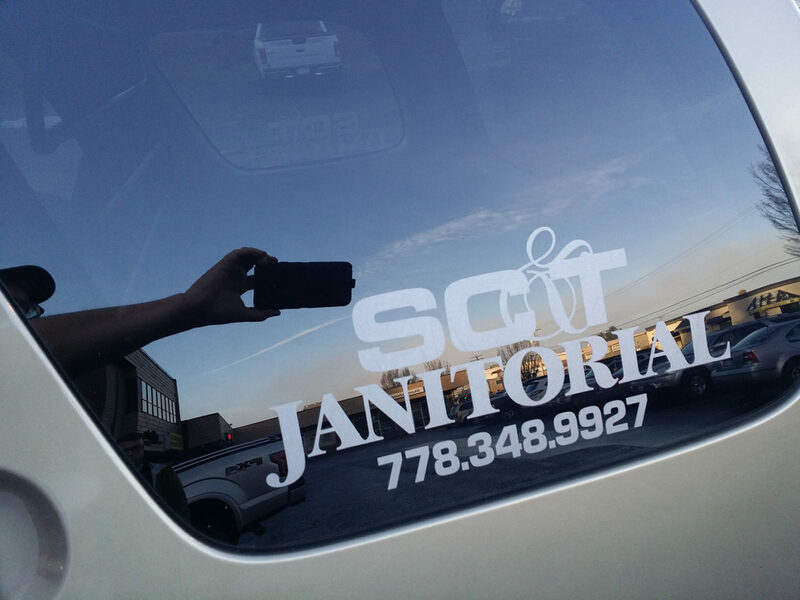 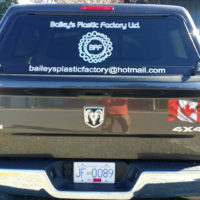 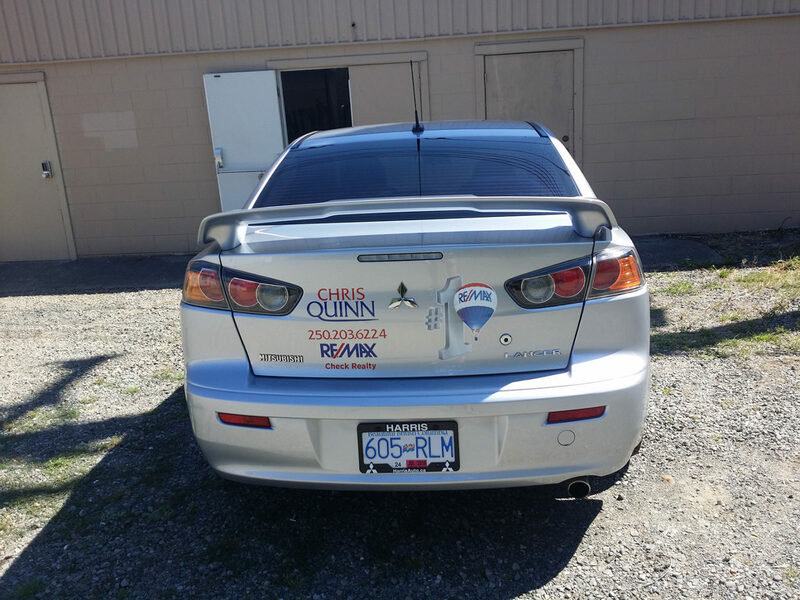 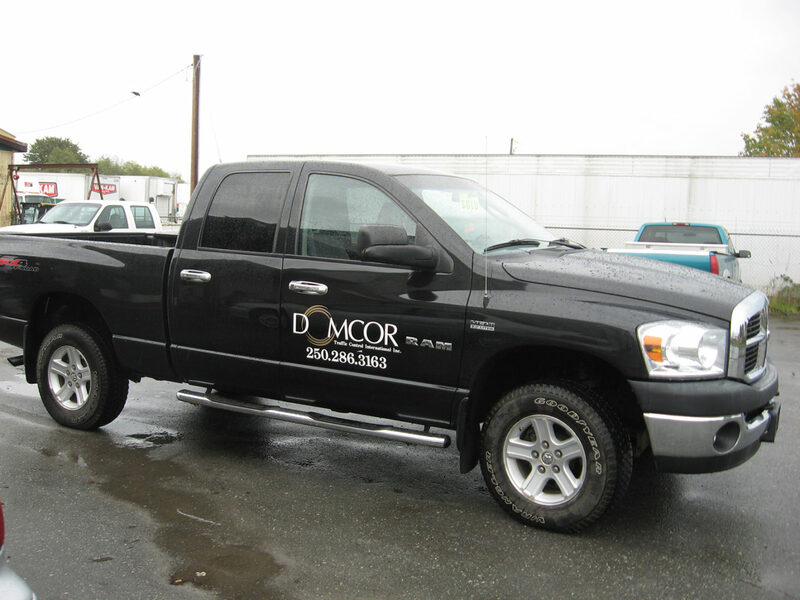 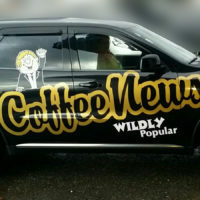 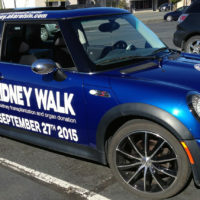 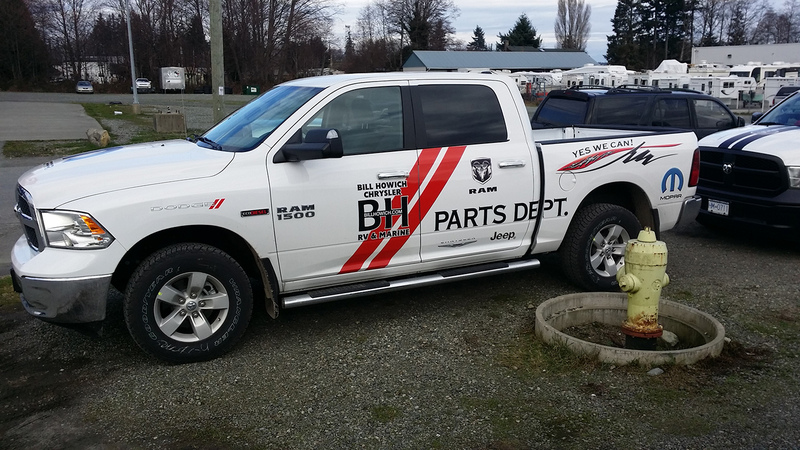 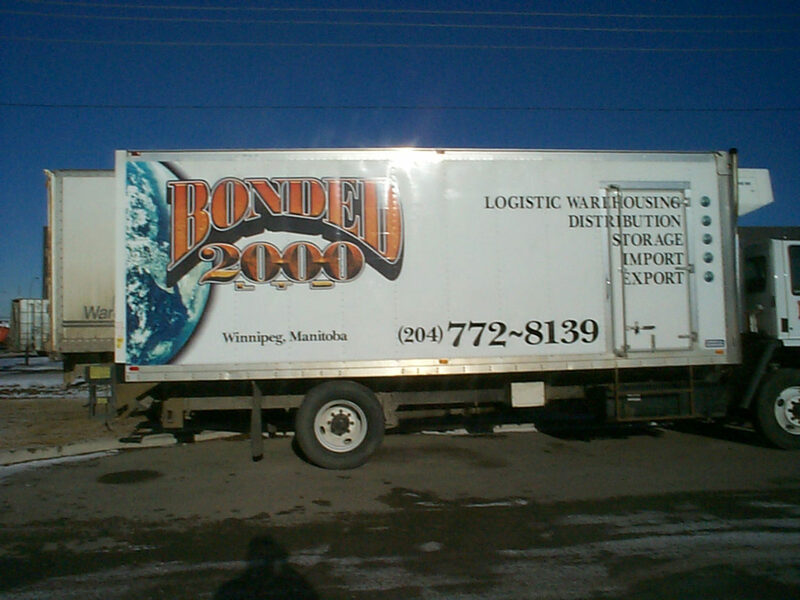 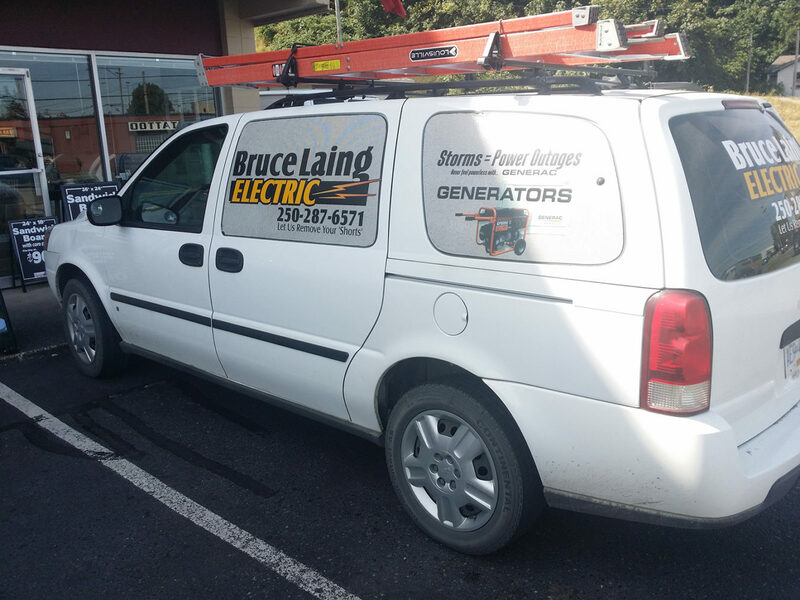 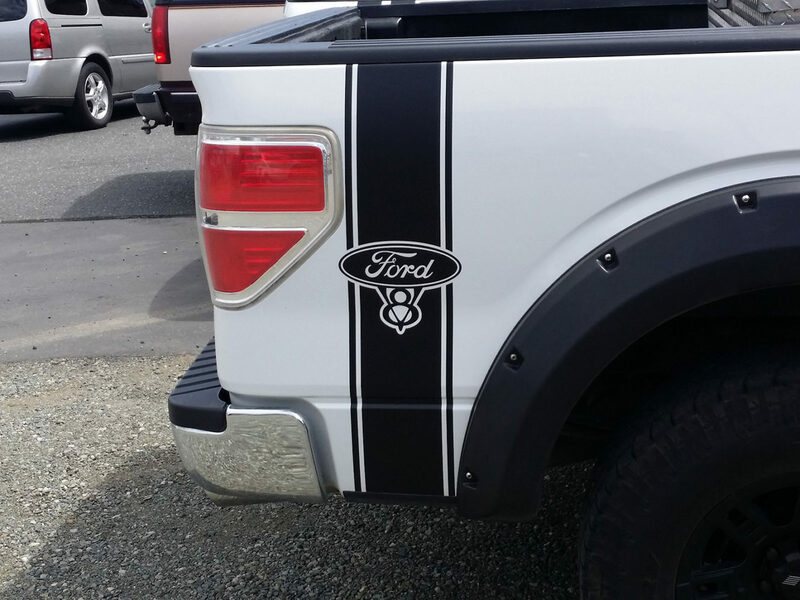 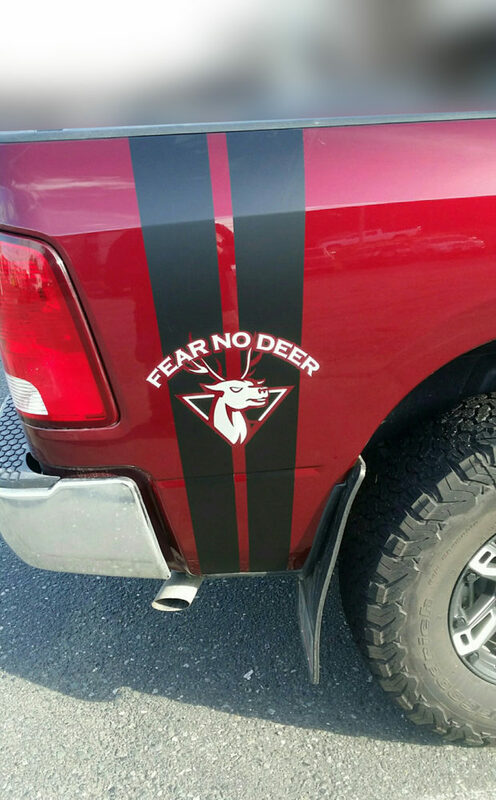 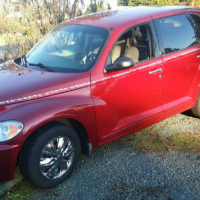 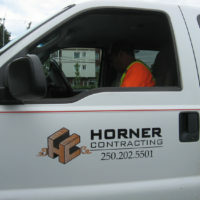 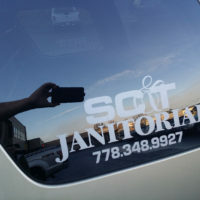 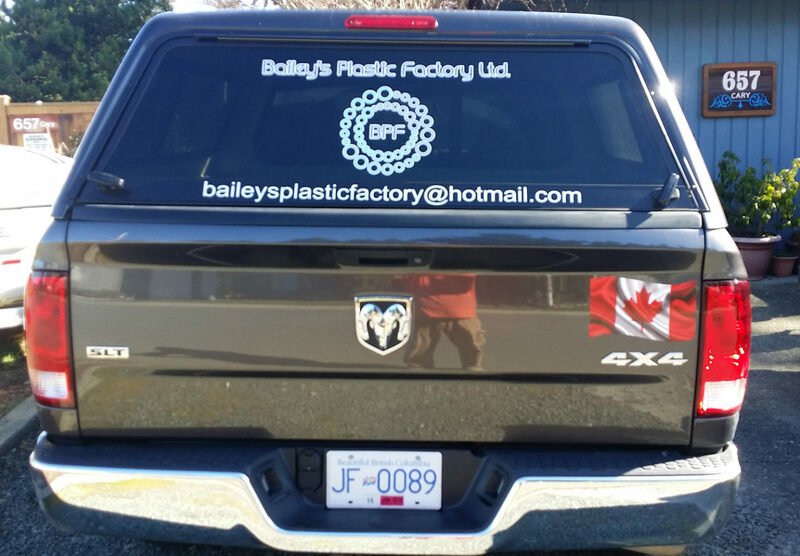 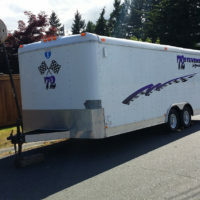 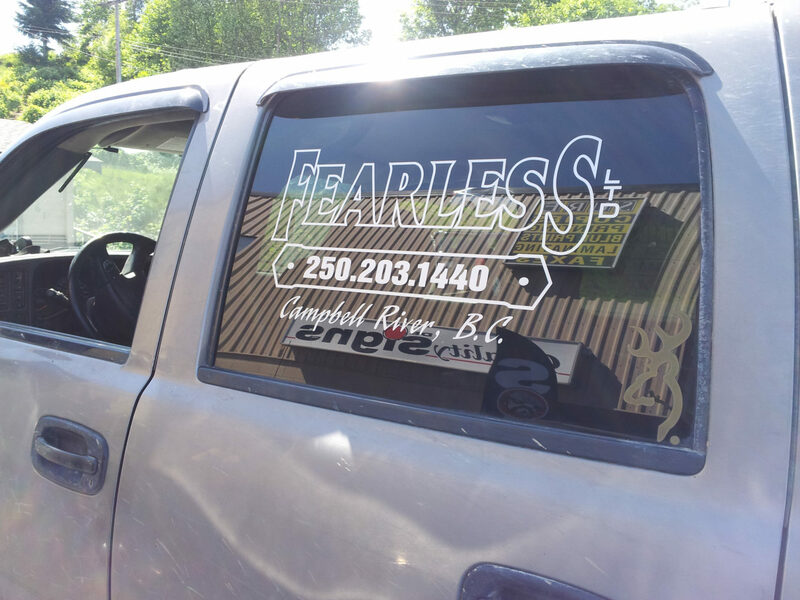 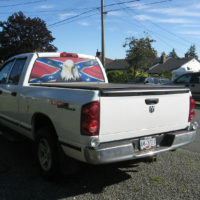 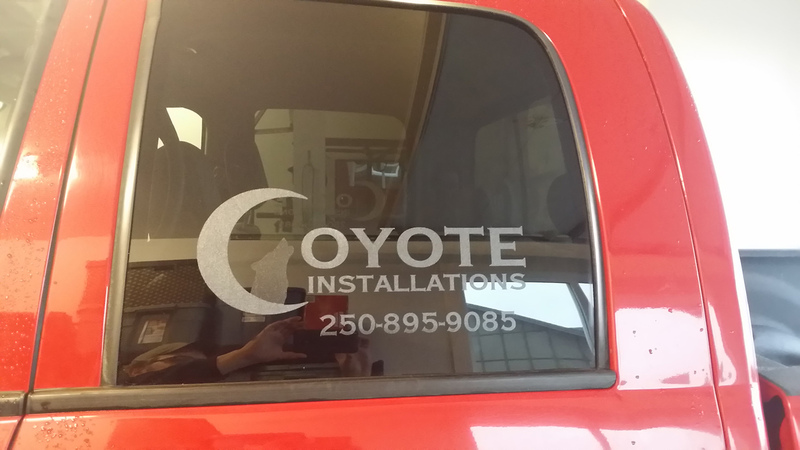 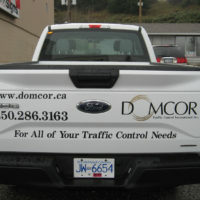 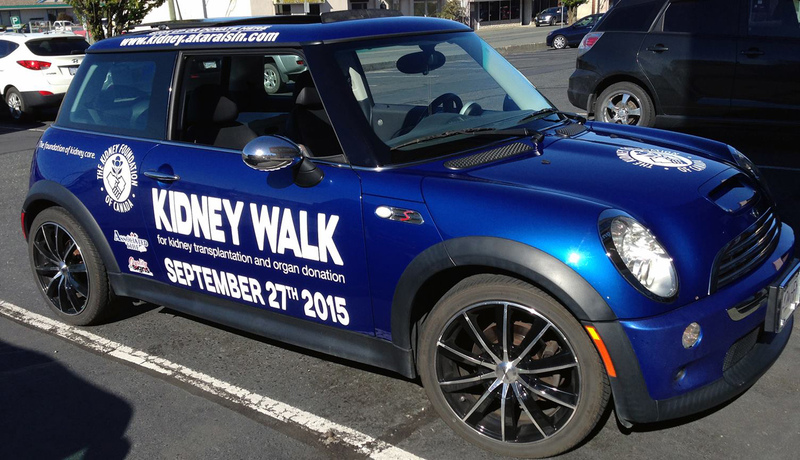 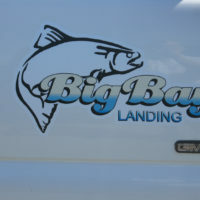 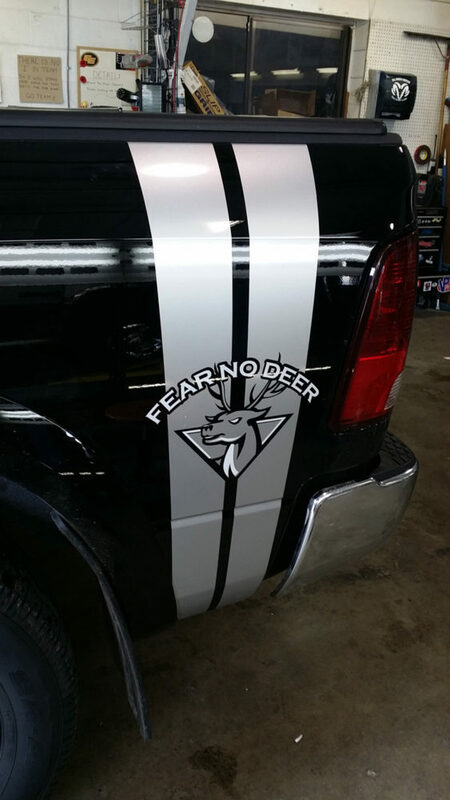 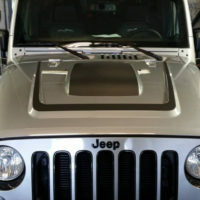 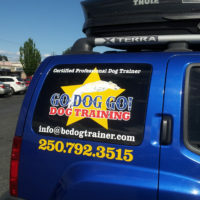 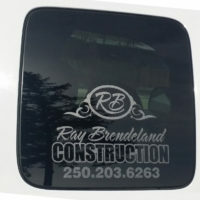 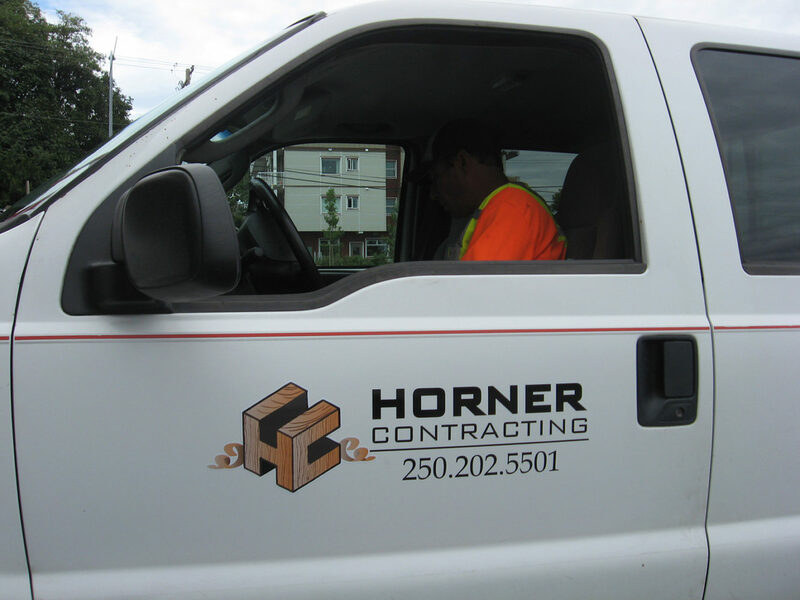 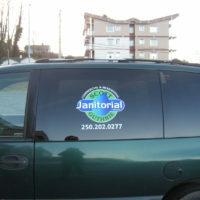 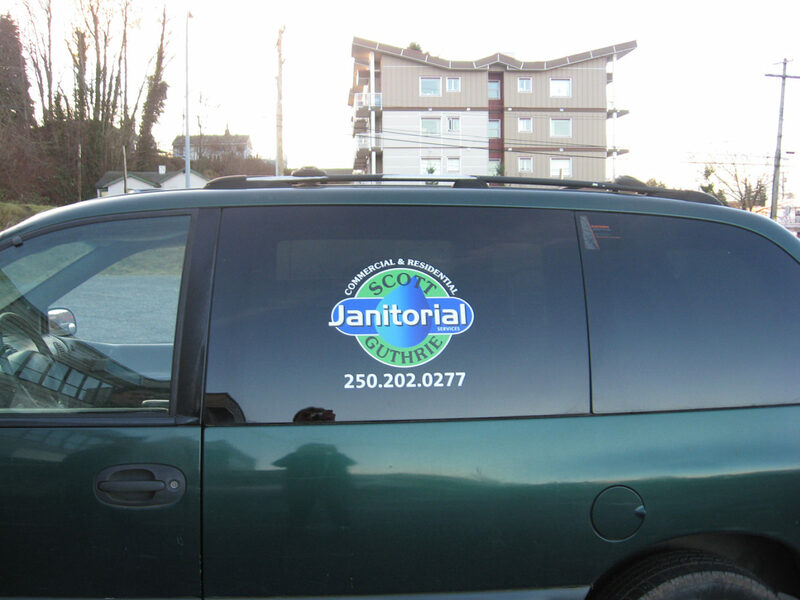 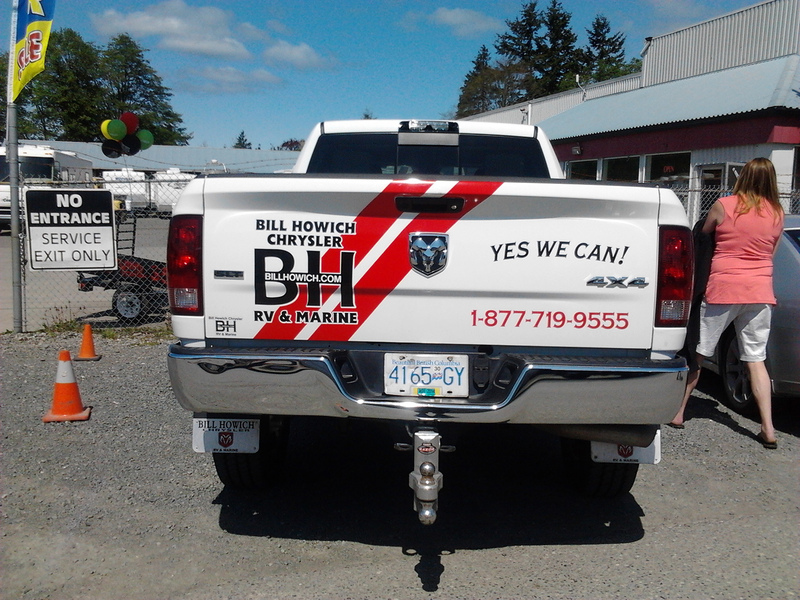 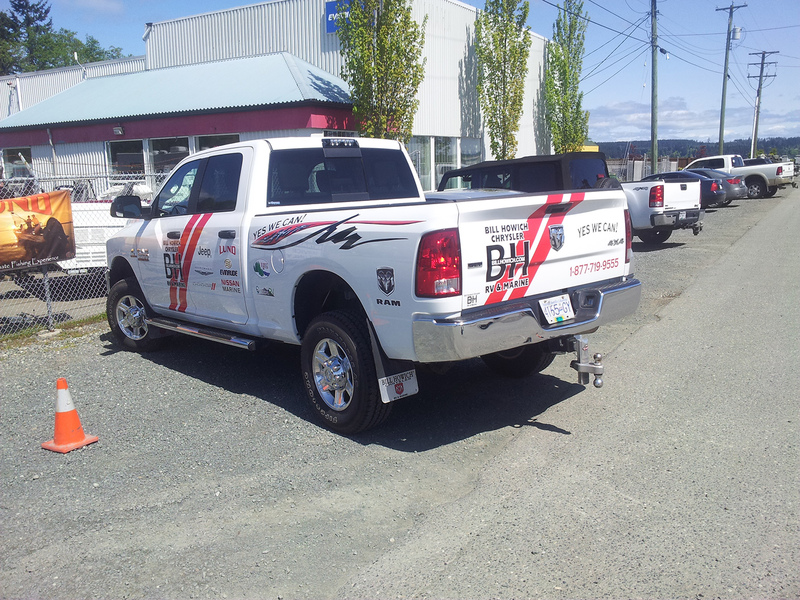 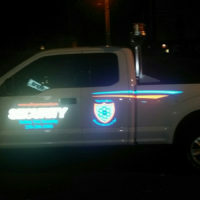 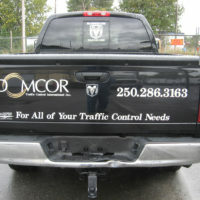 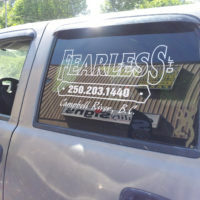 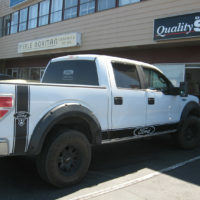 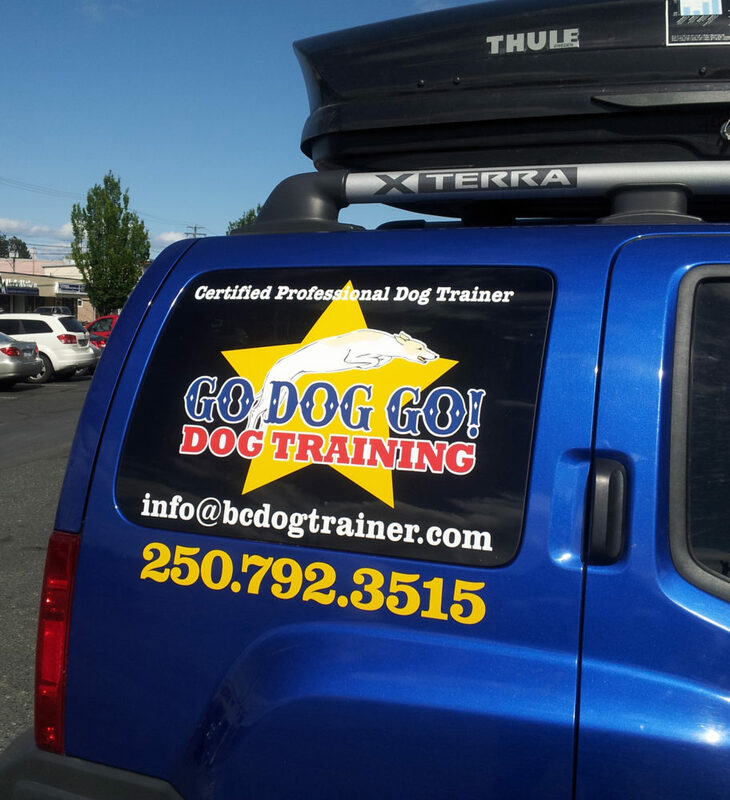 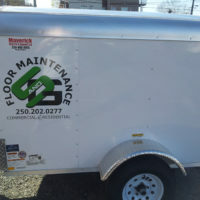 Advertise your business wherever you go with vehicle decals that’ll grab attention. 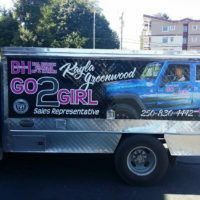 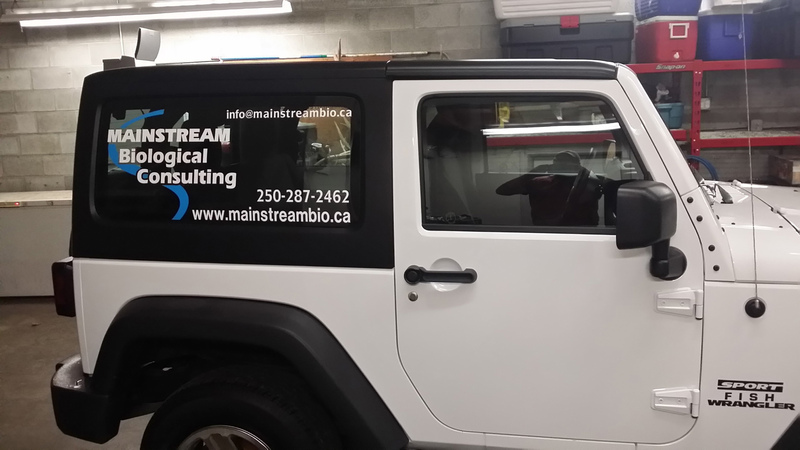 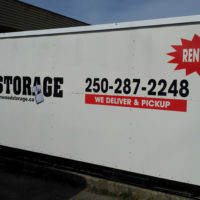 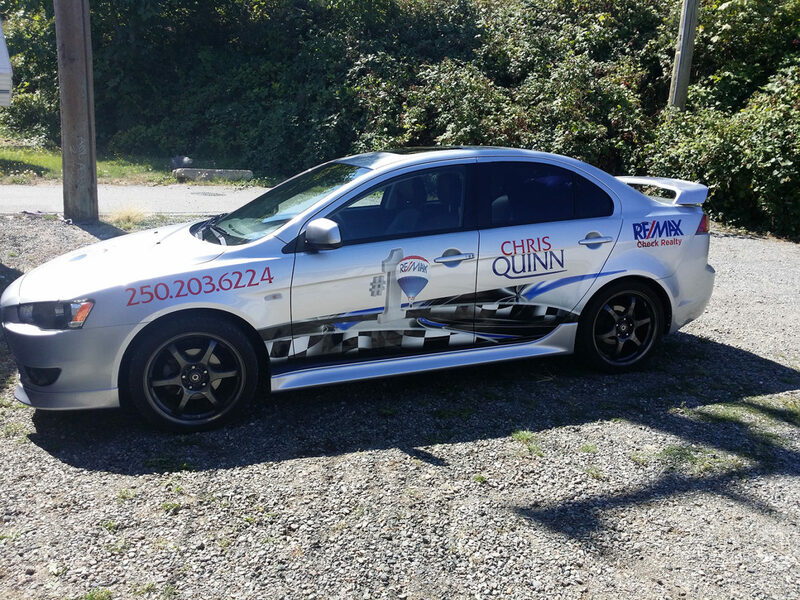 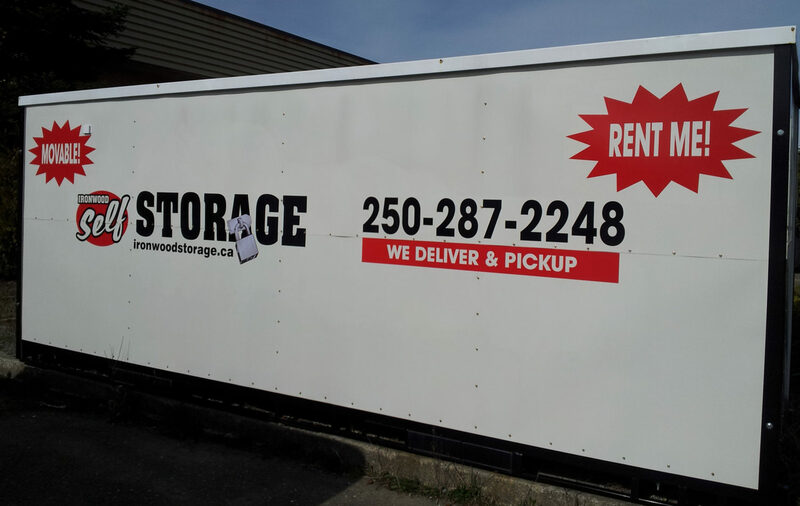 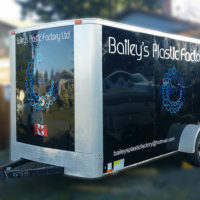 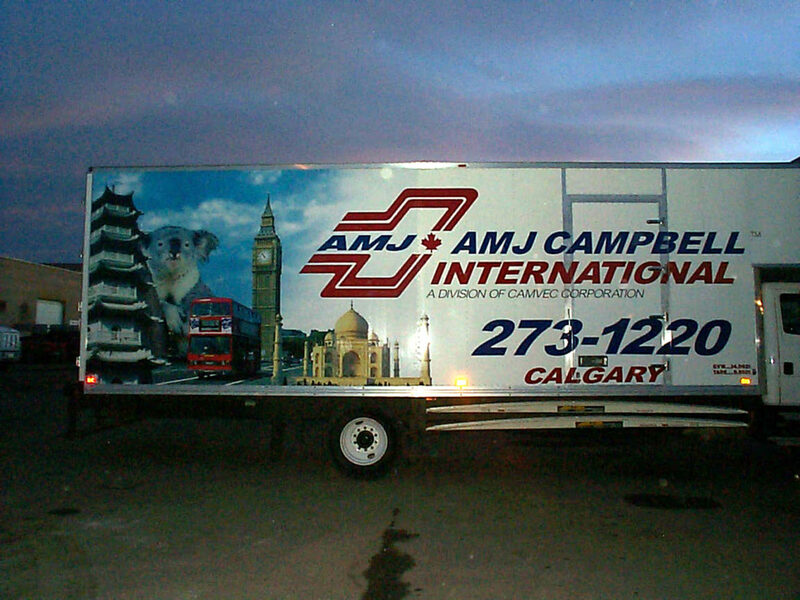 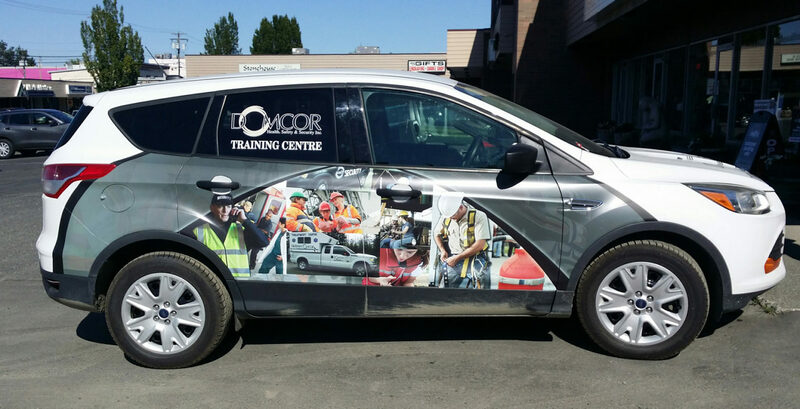 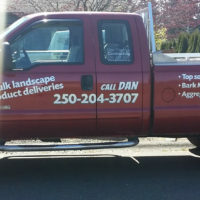 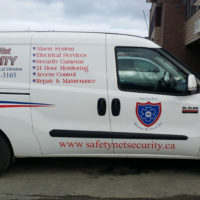 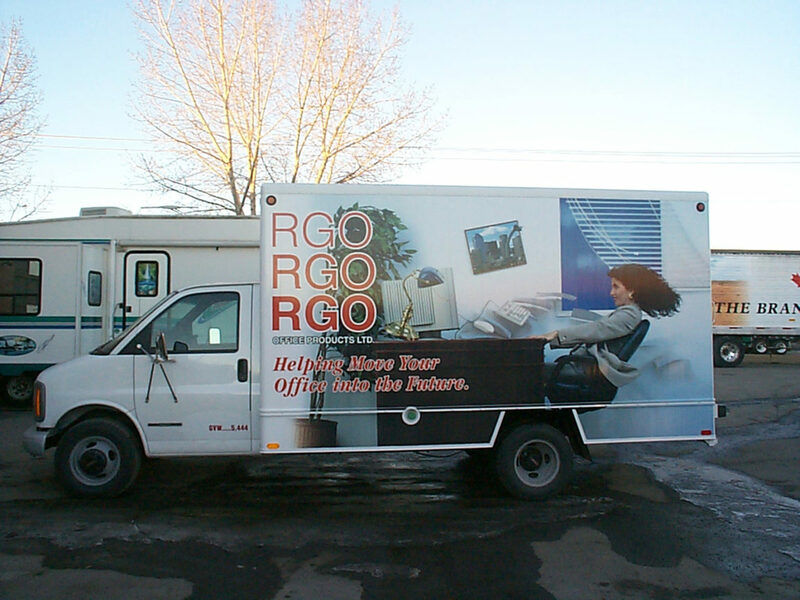 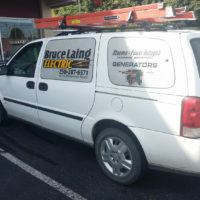 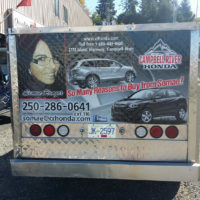 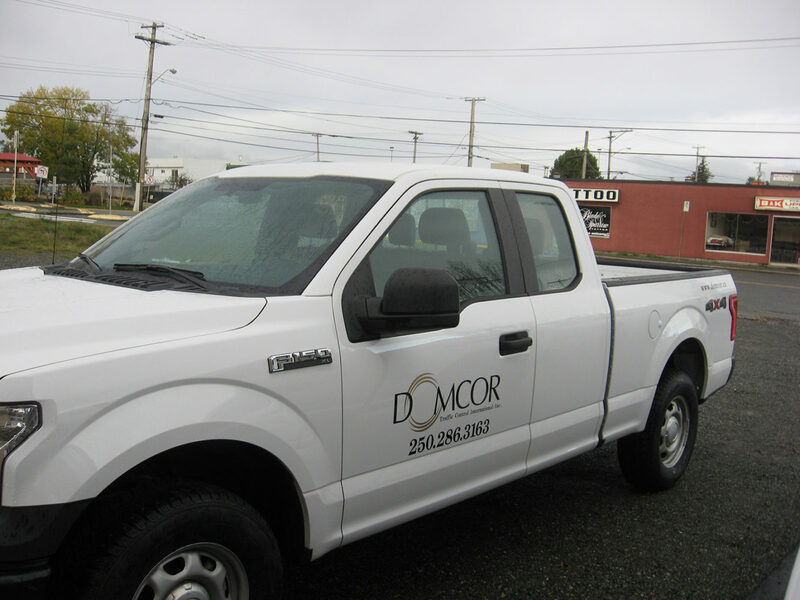 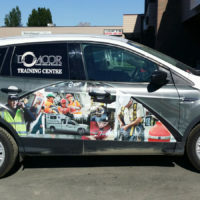 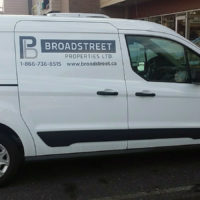 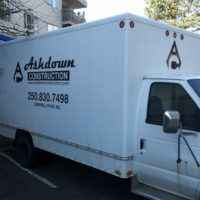 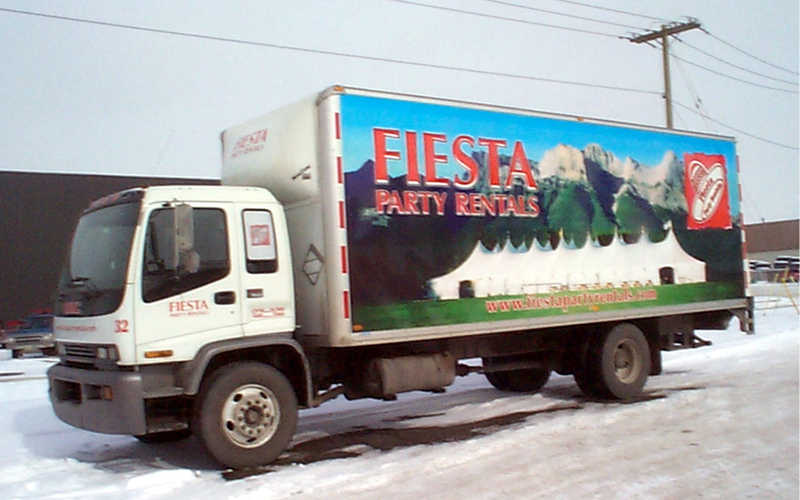 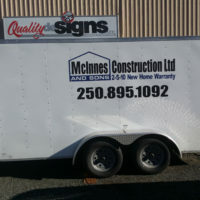 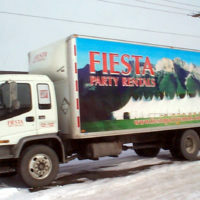 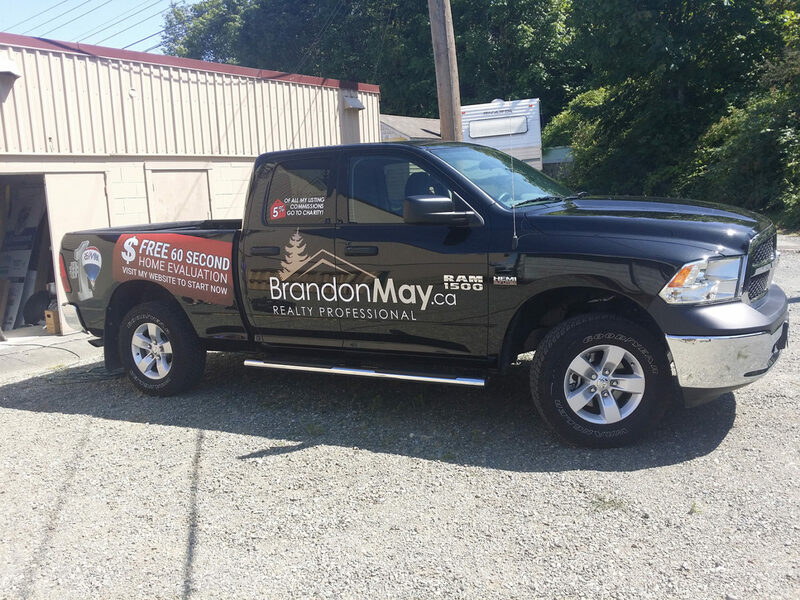 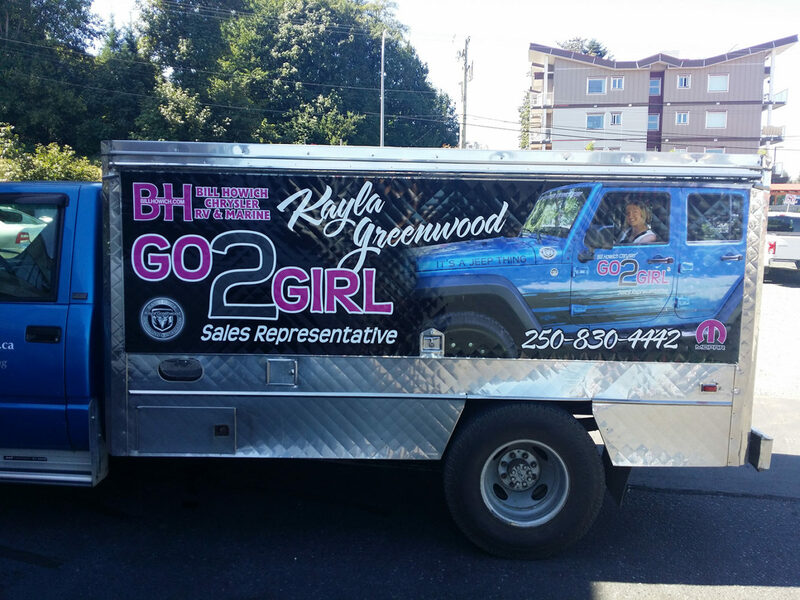 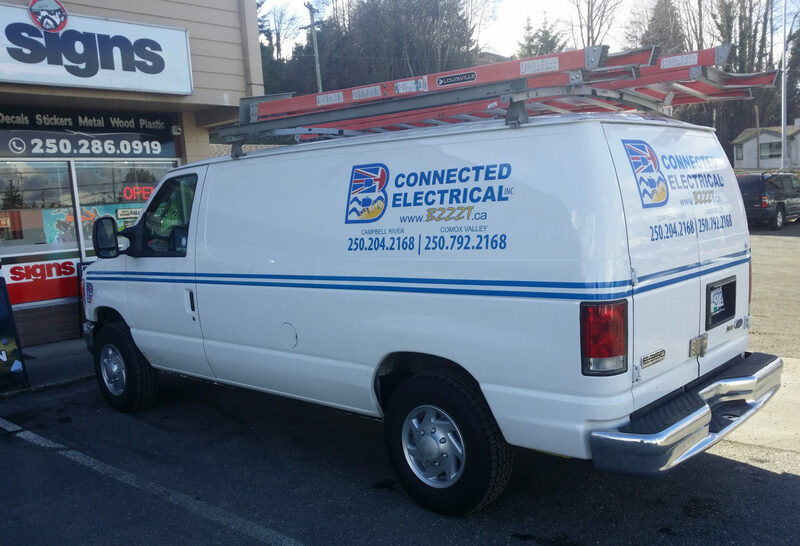 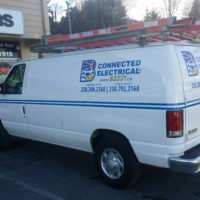 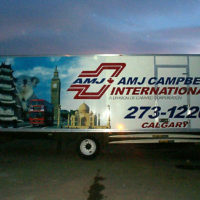 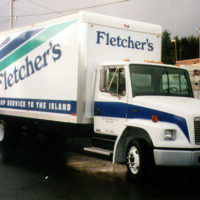 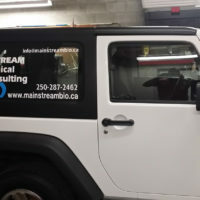 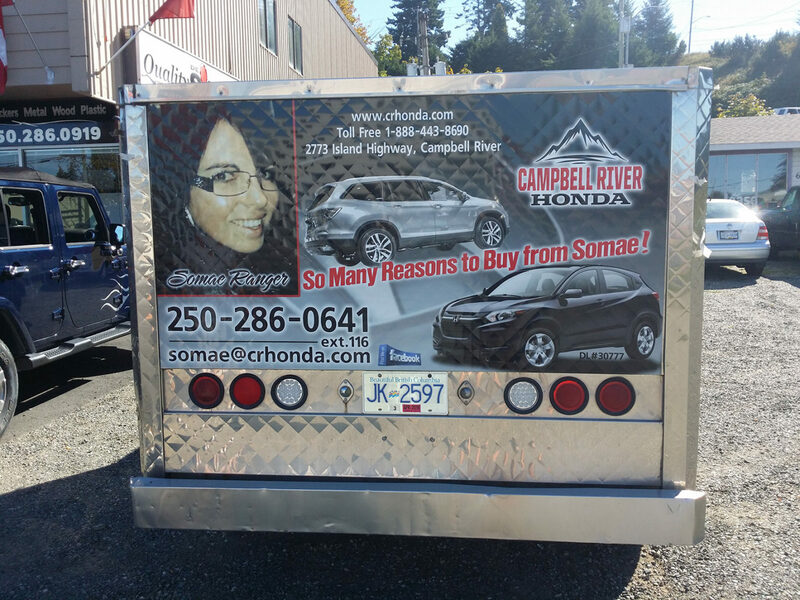 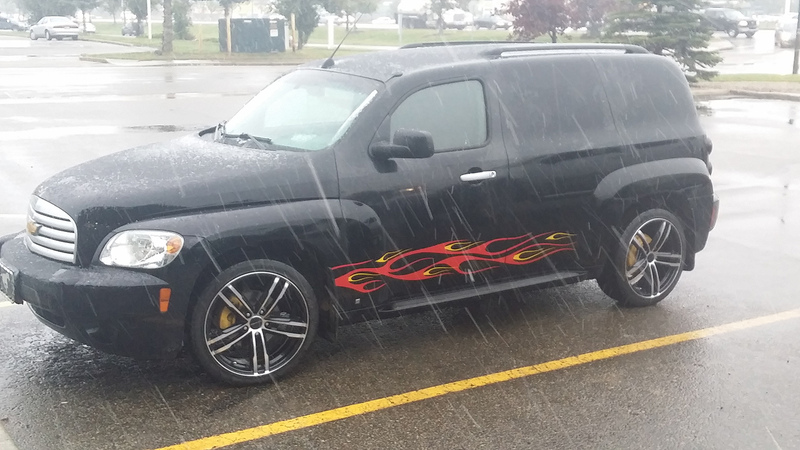 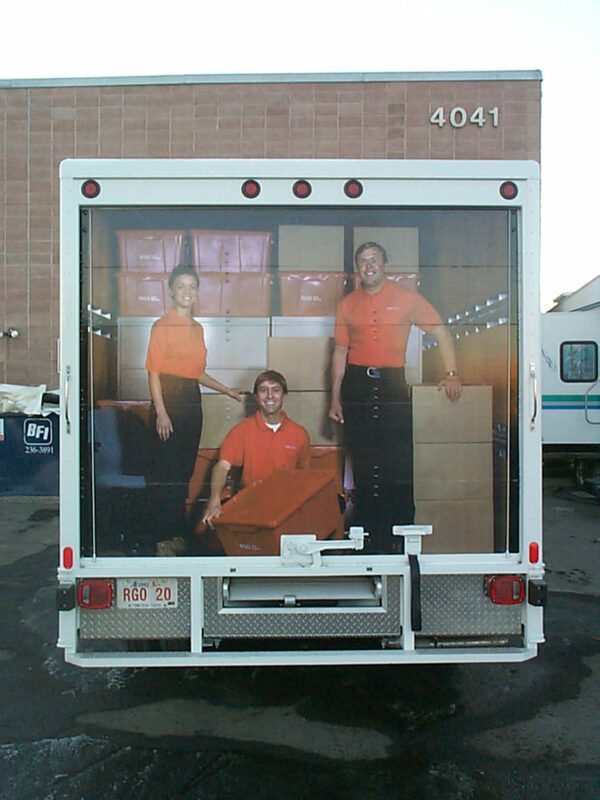 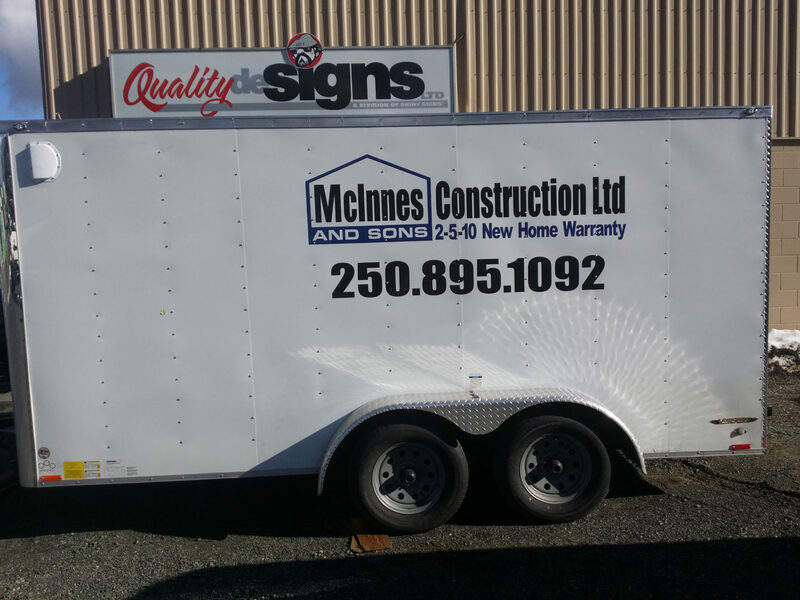 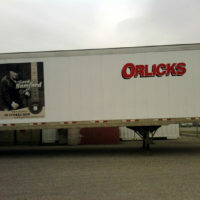 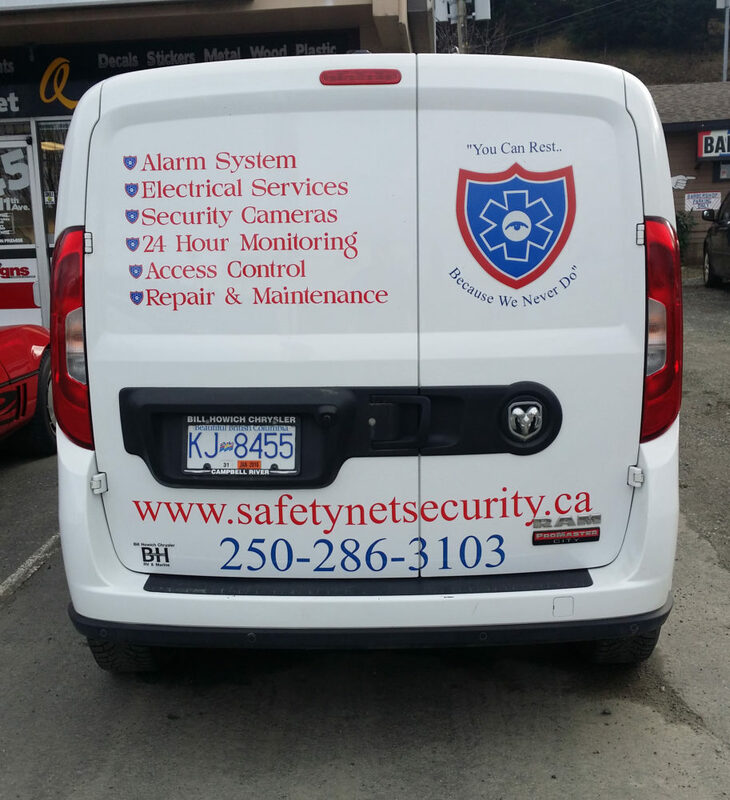 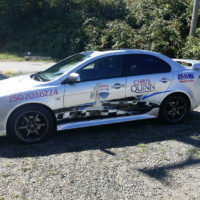 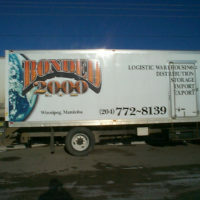 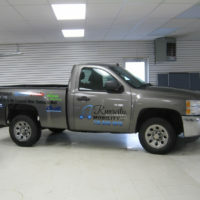 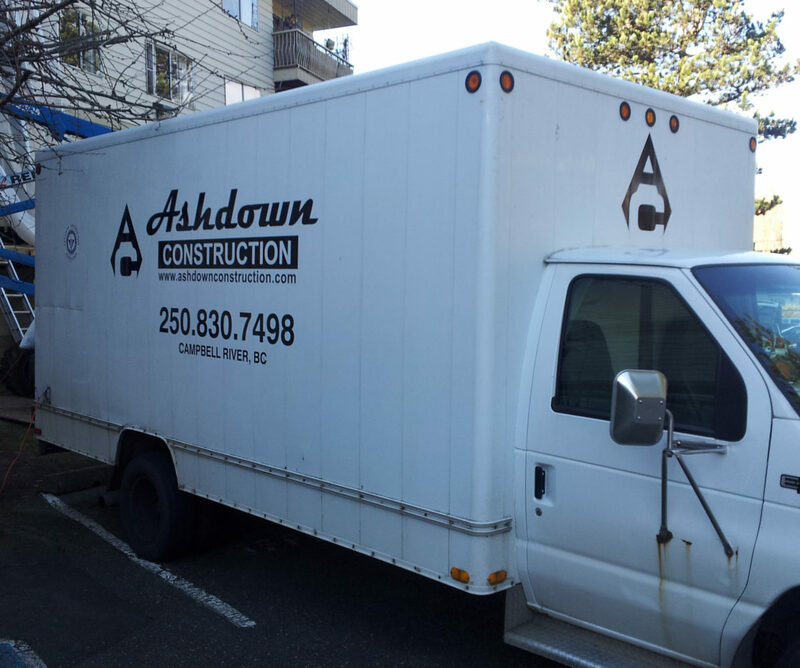 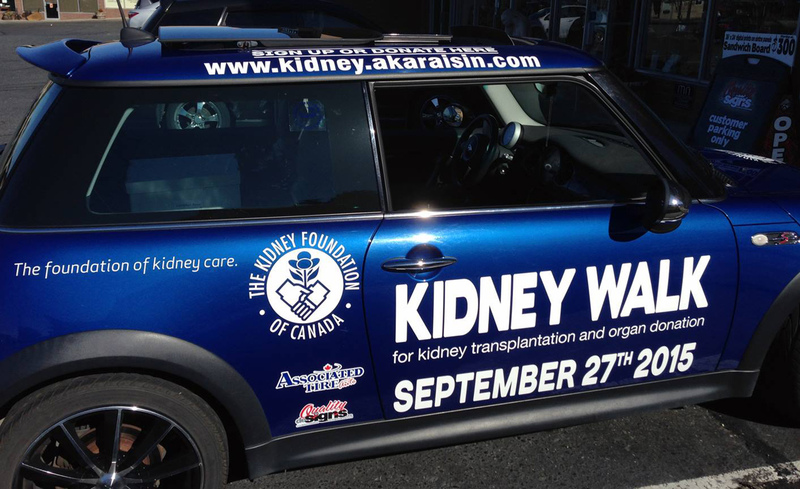 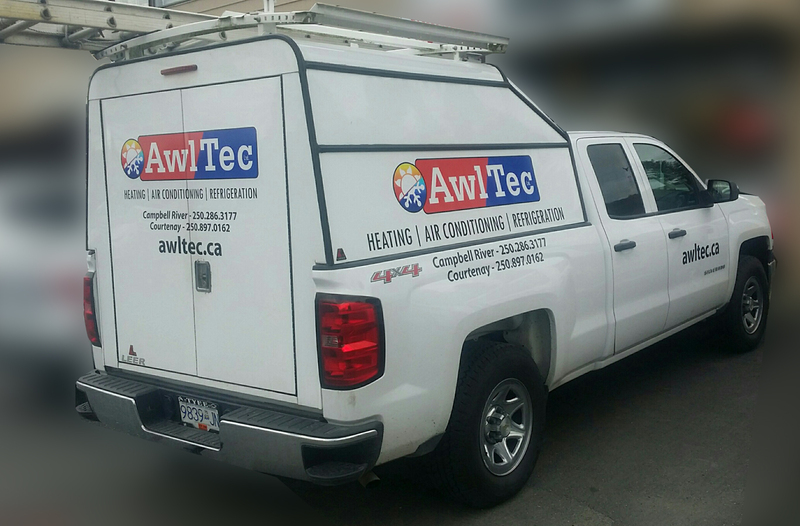 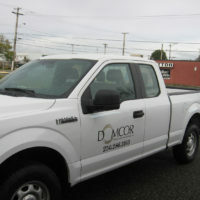 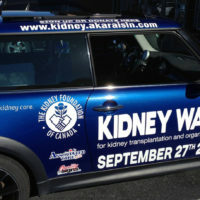 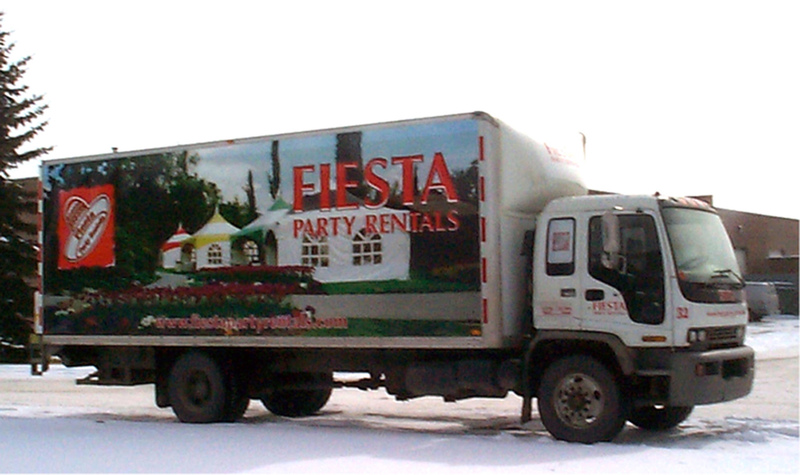 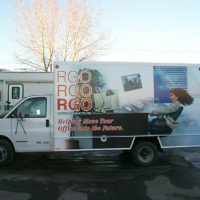 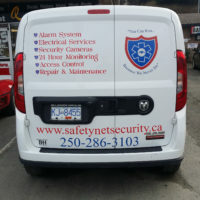 Vehicle graphics are a fantastic way to promote your business. 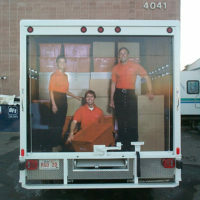 They work while you’re one the move and are your own personal billboard. 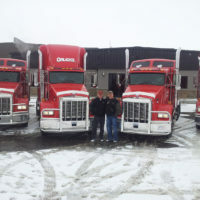 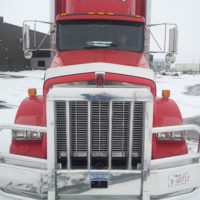 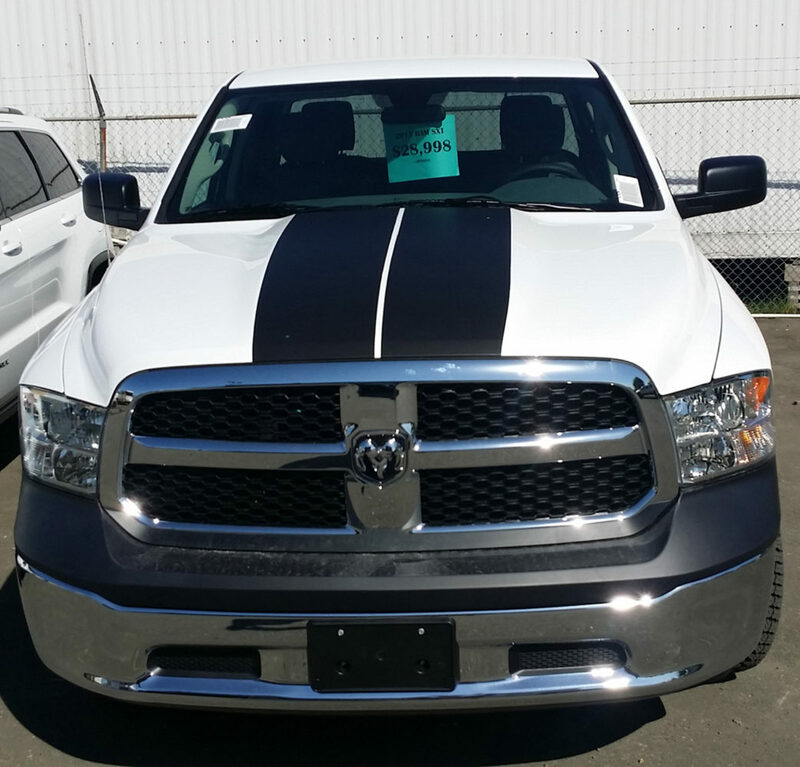 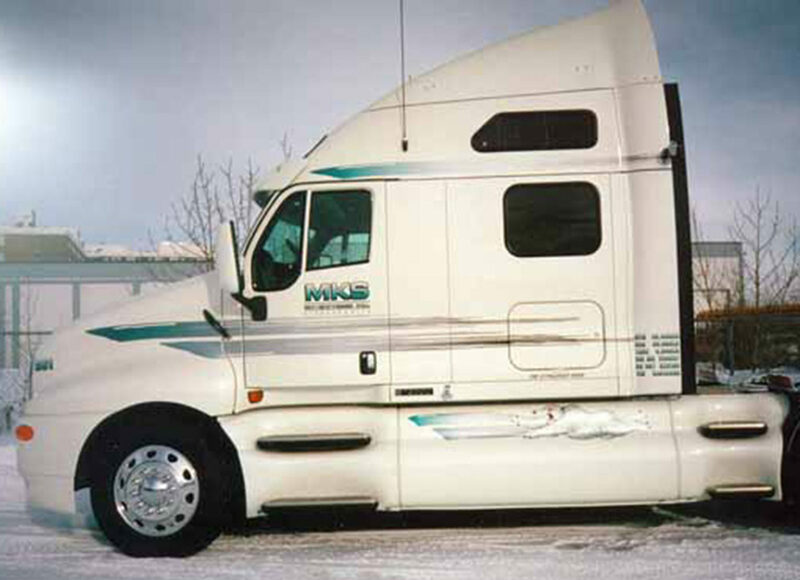 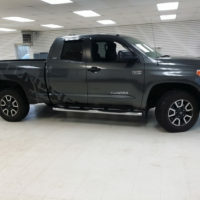 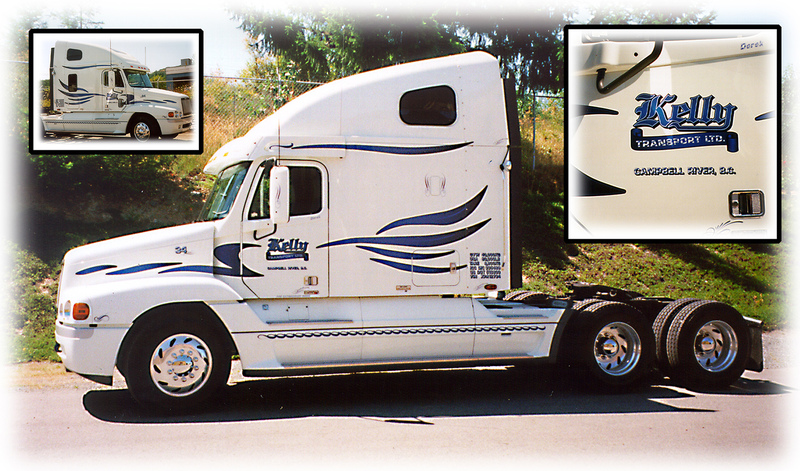 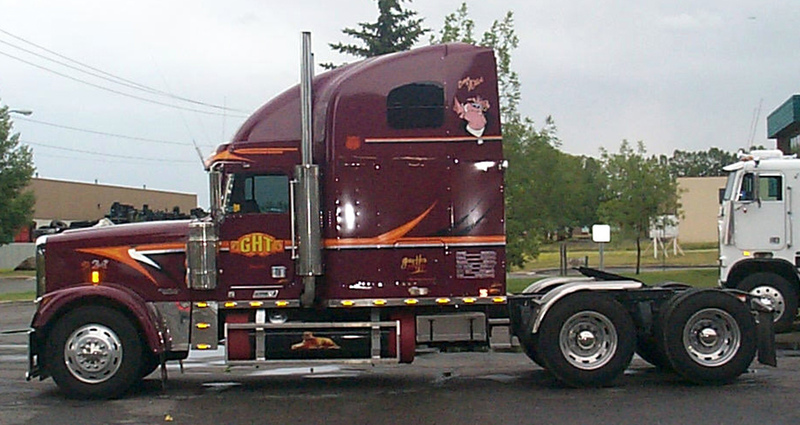 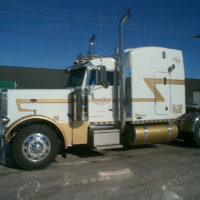 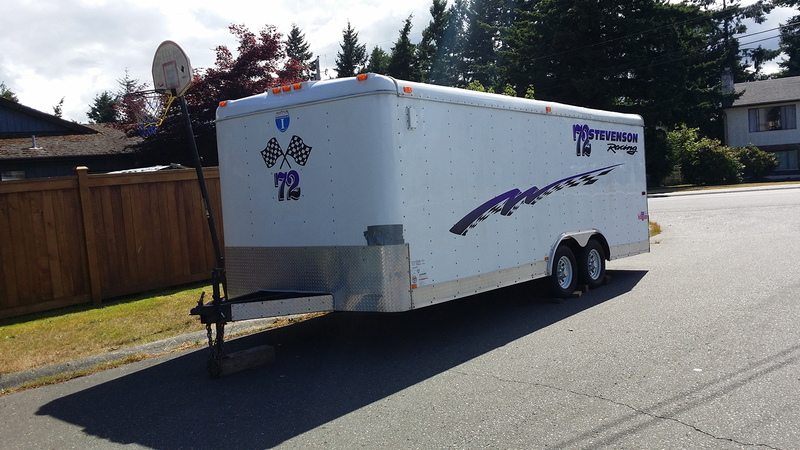 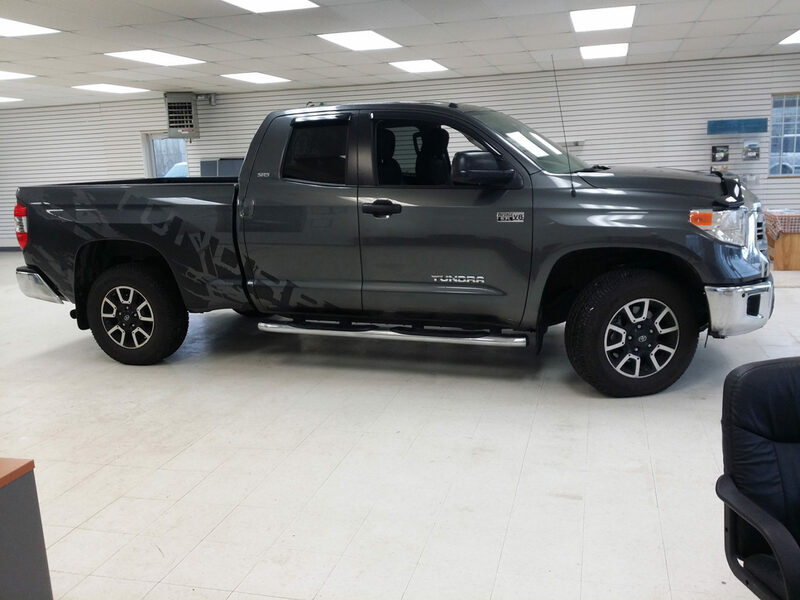 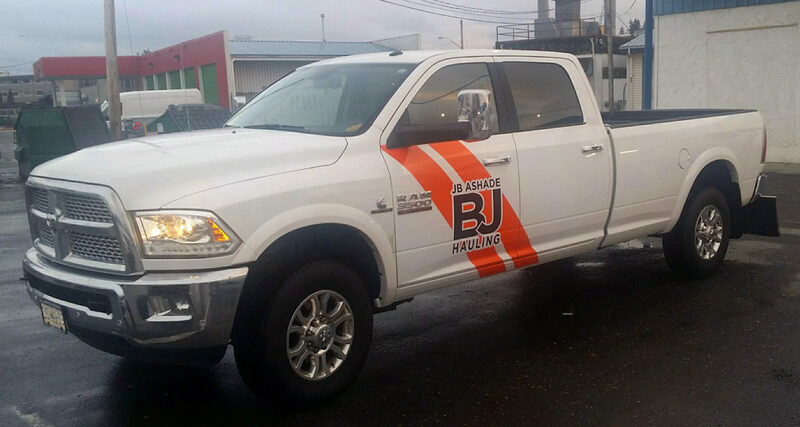 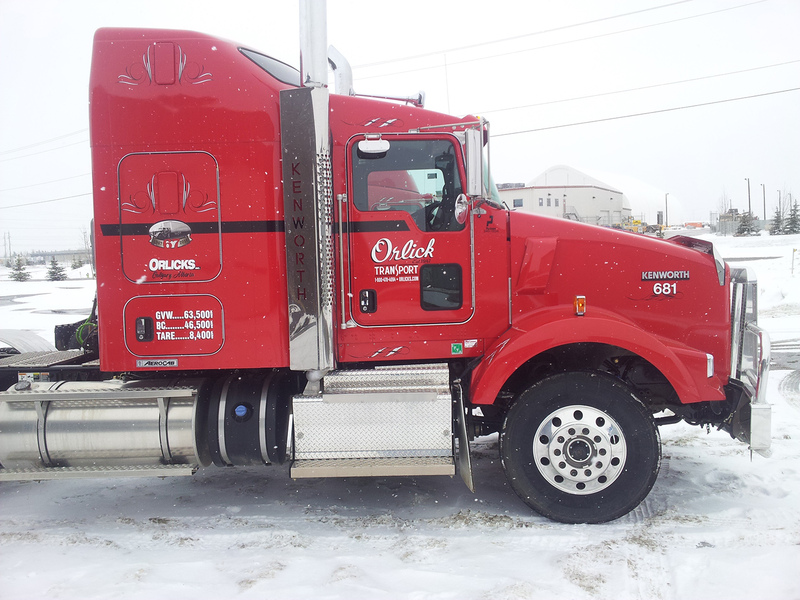 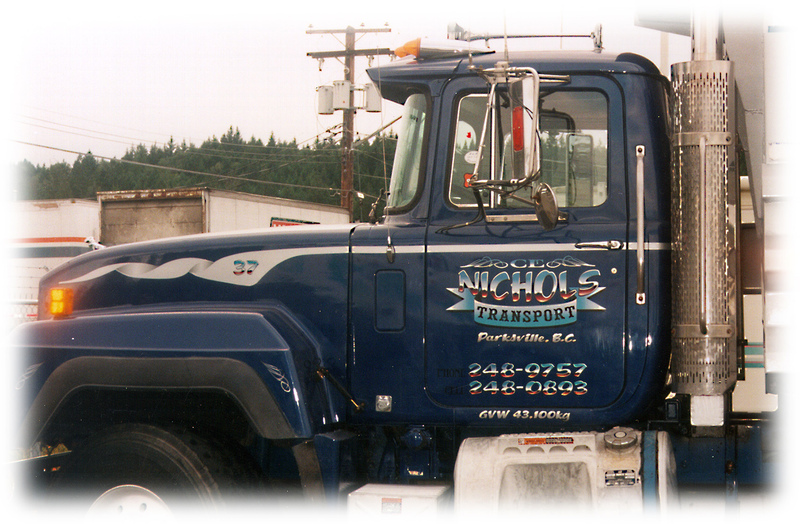 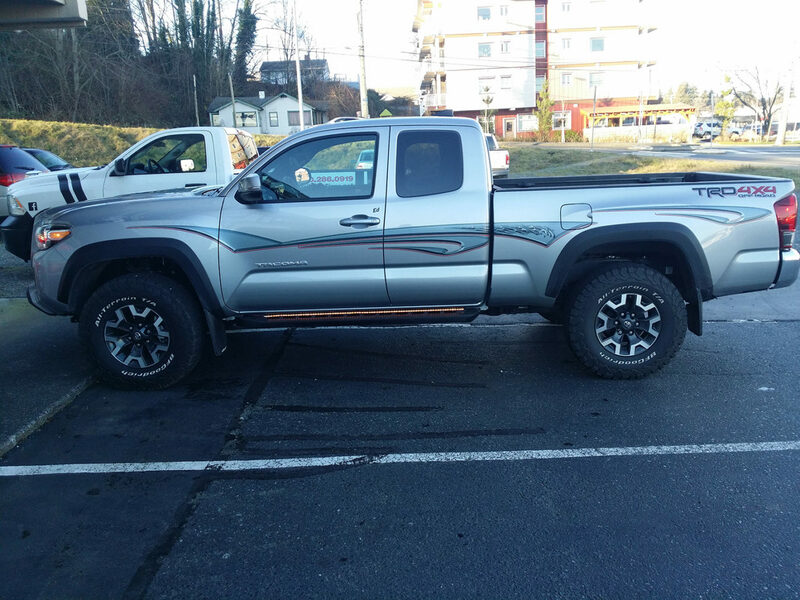 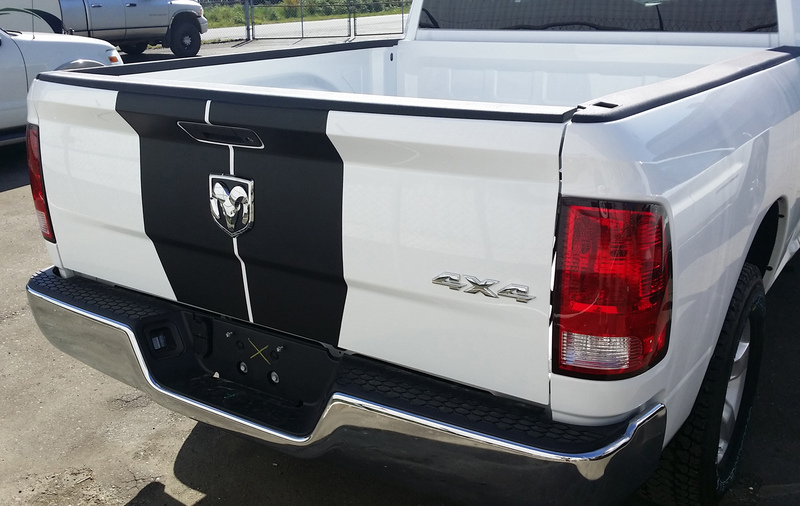 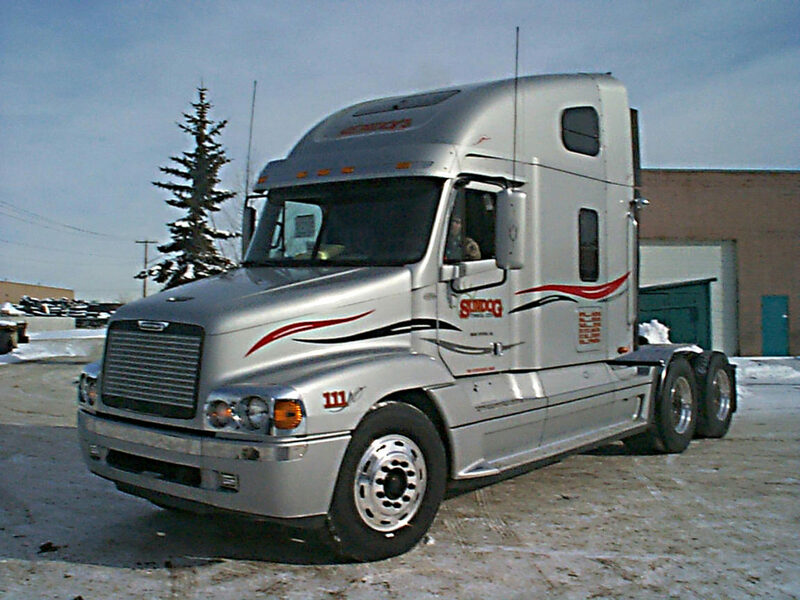 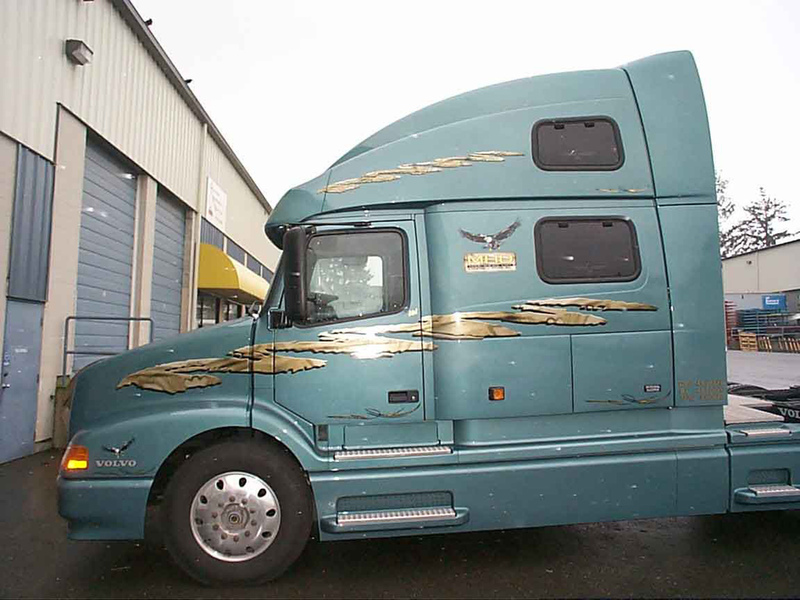 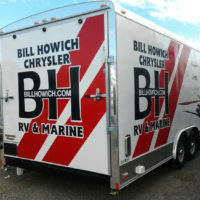 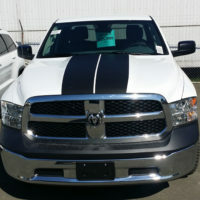 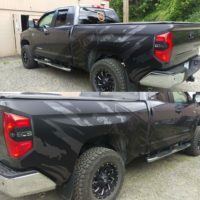 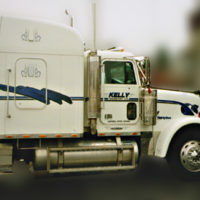 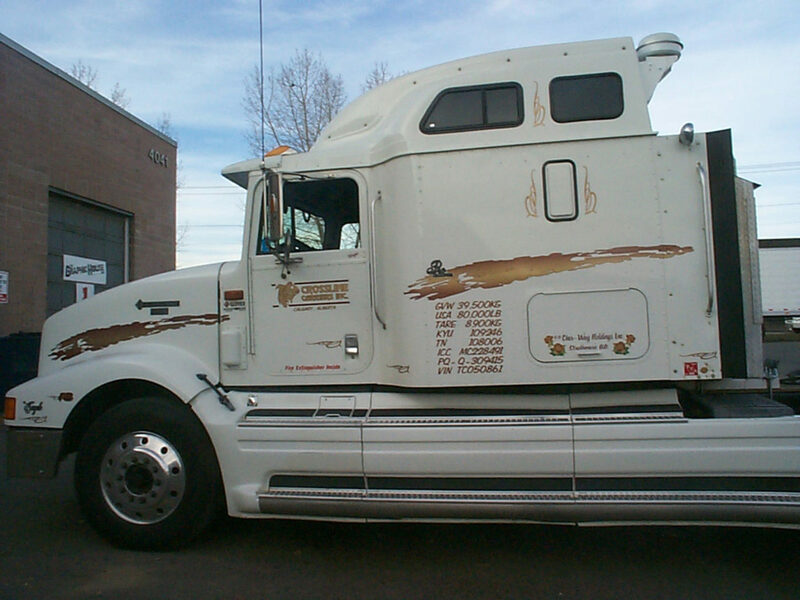 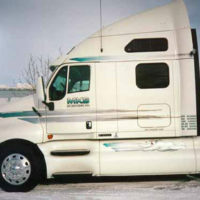 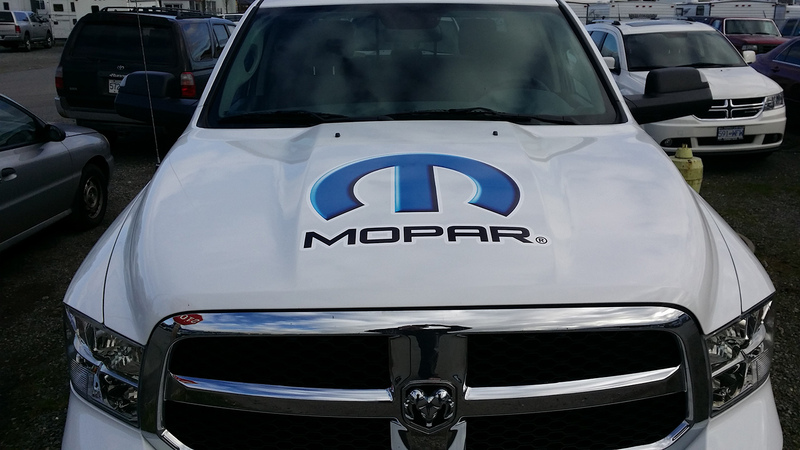 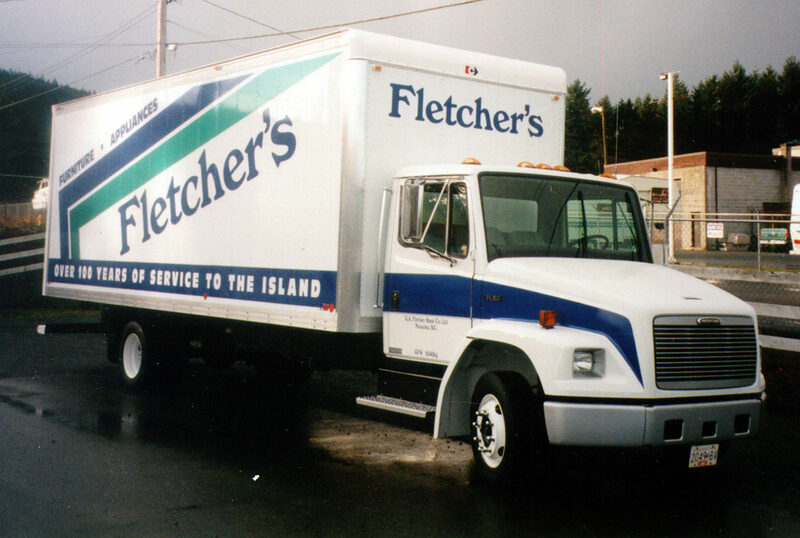 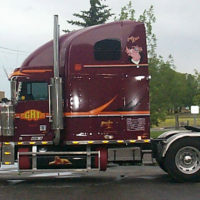 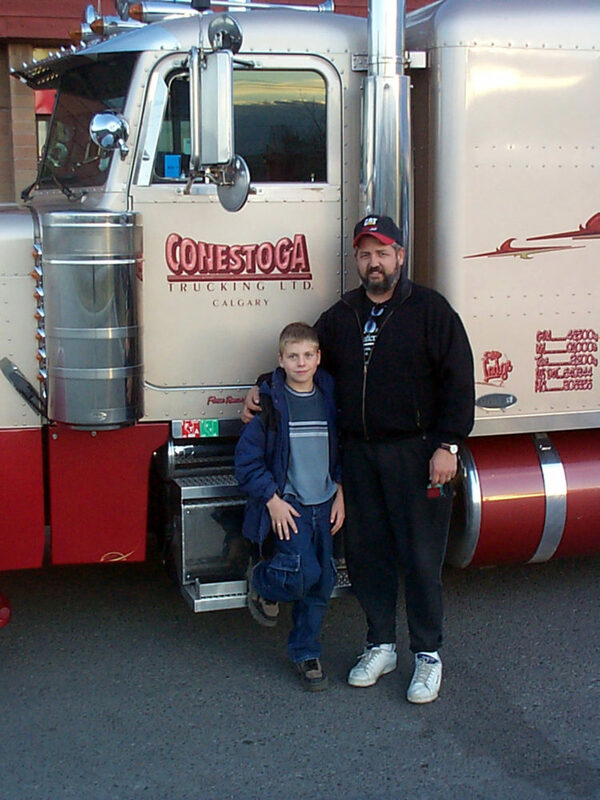 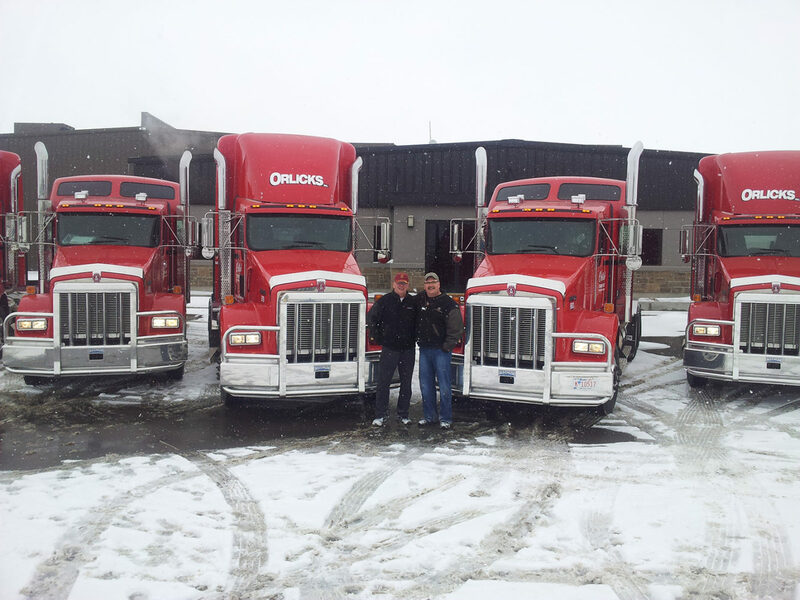 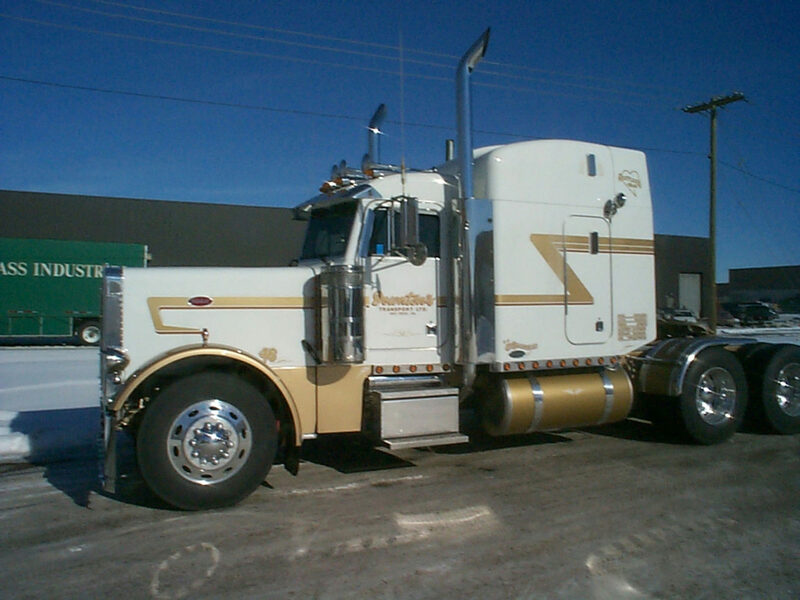 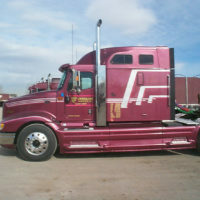 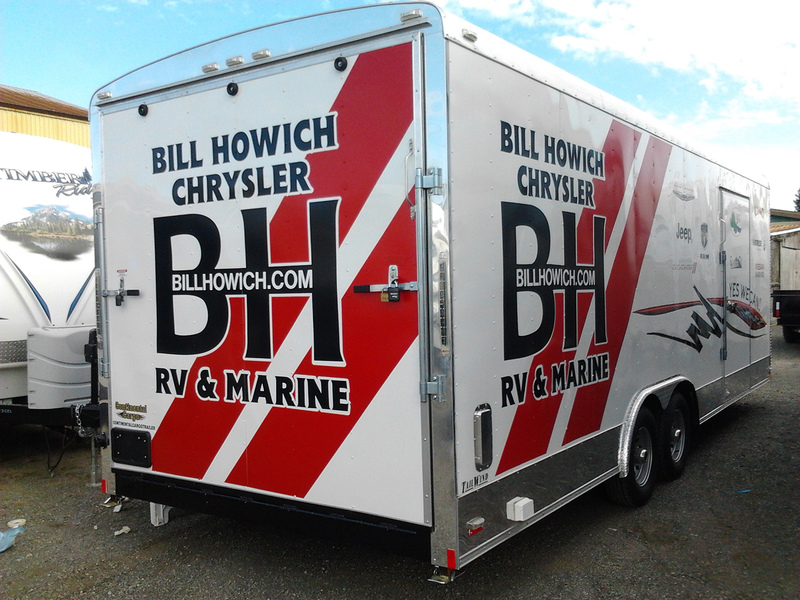 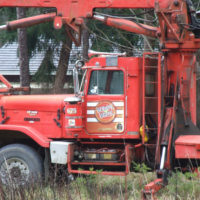 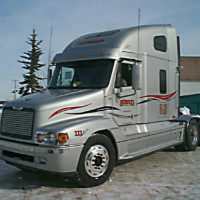 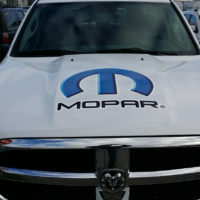 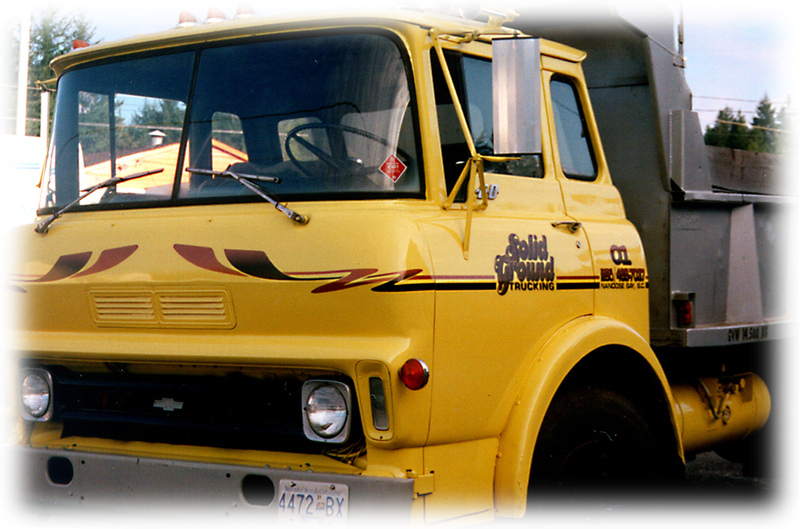 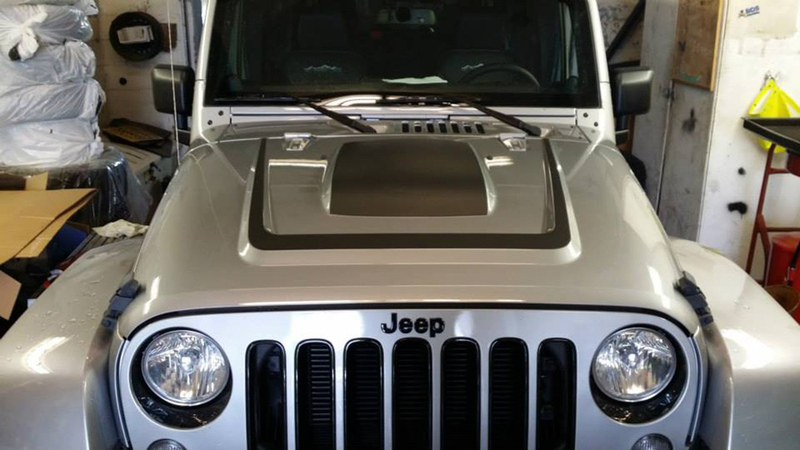 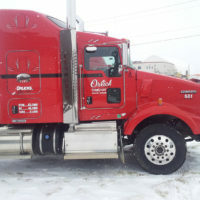 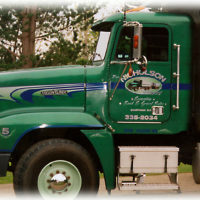 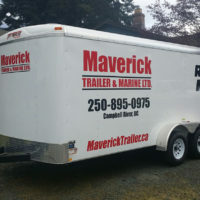 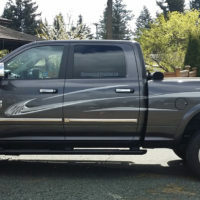 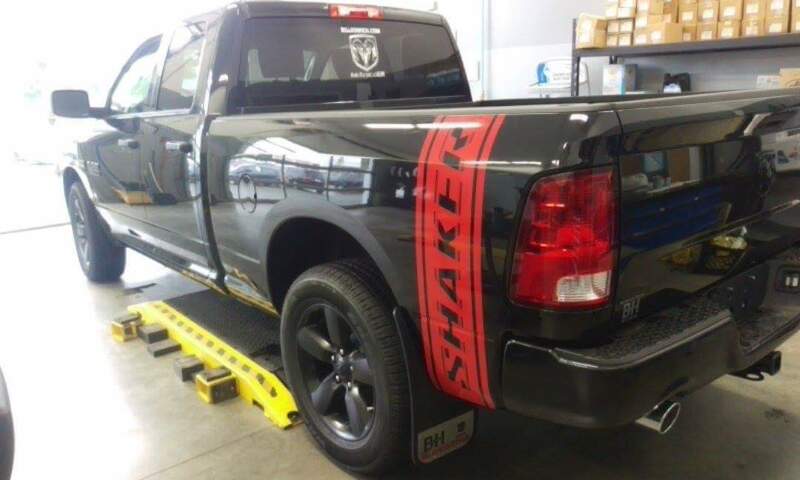 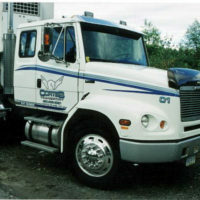 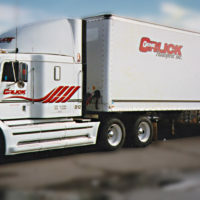 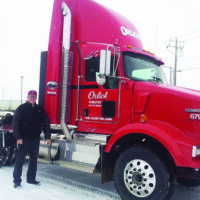 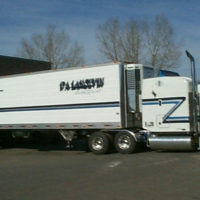 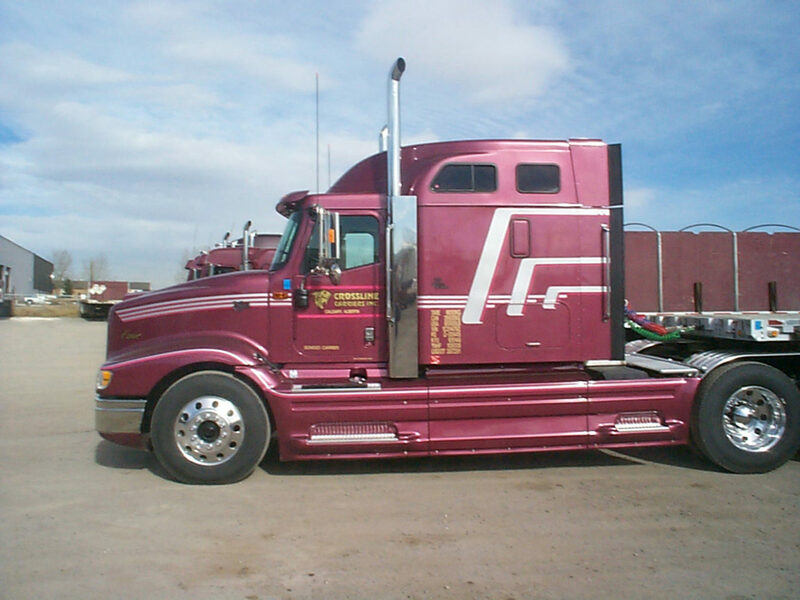 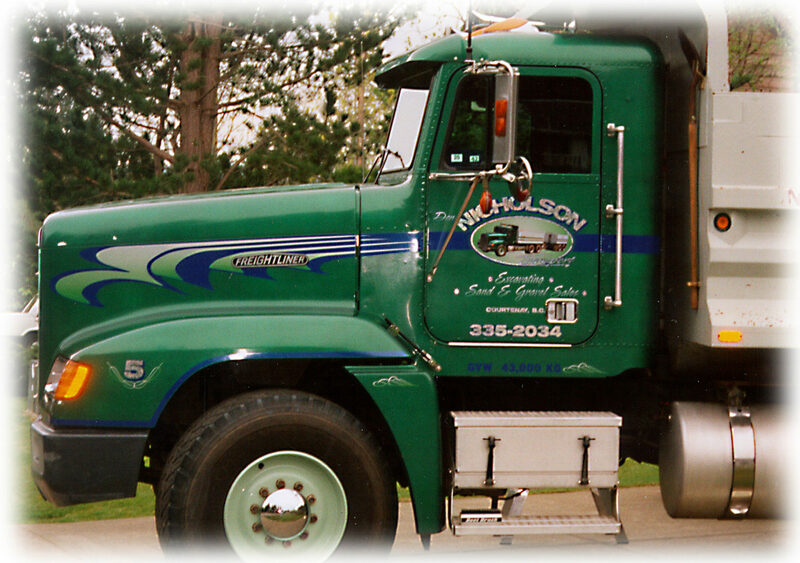 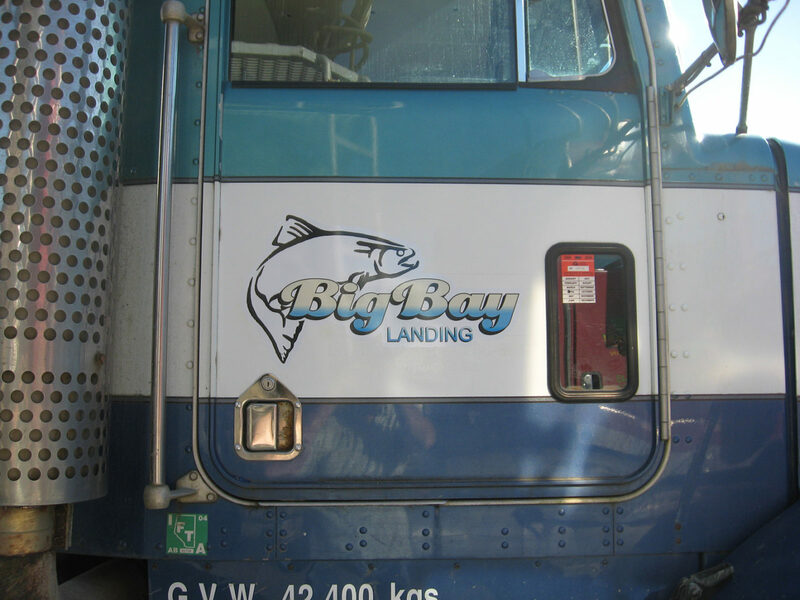 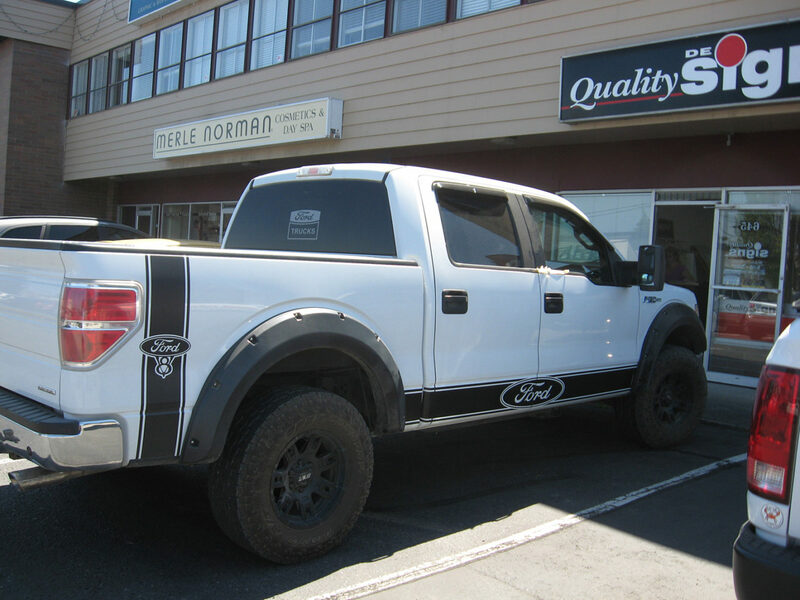 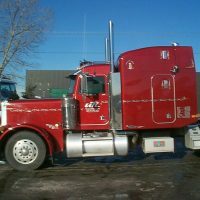 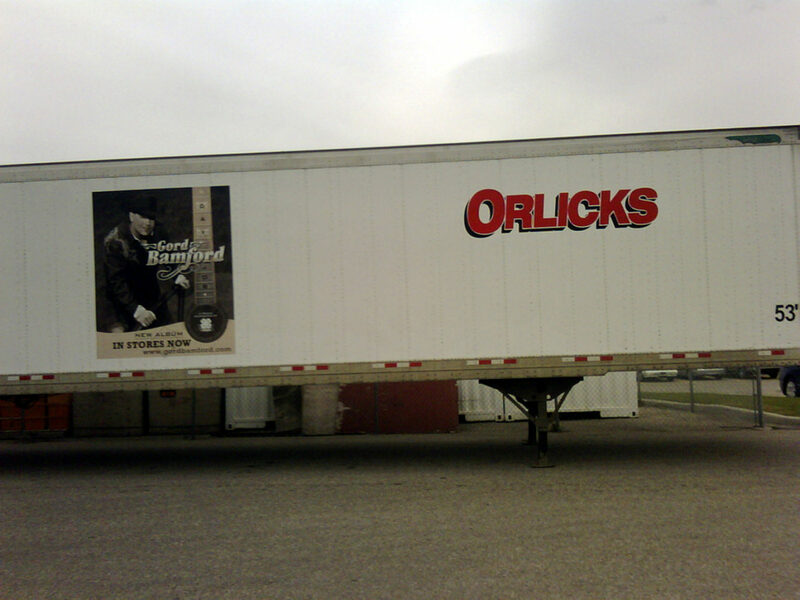 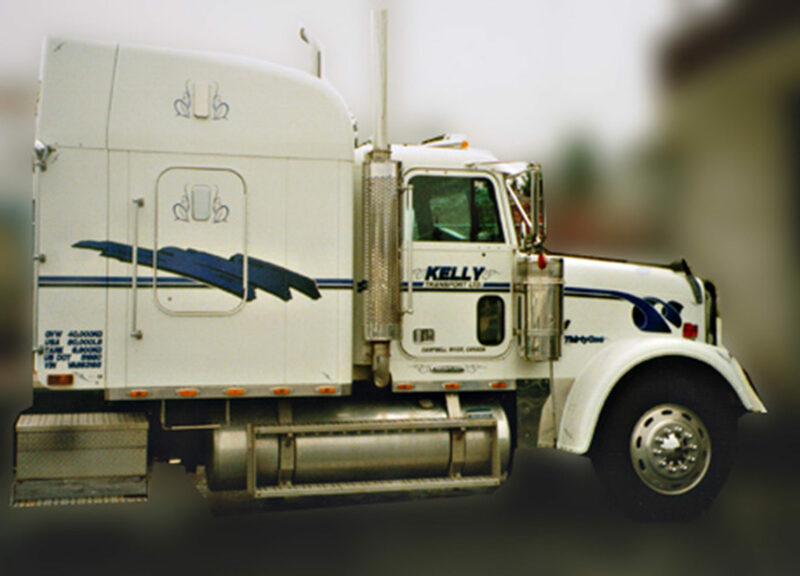 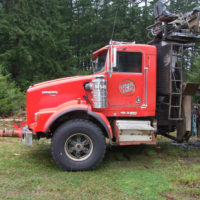 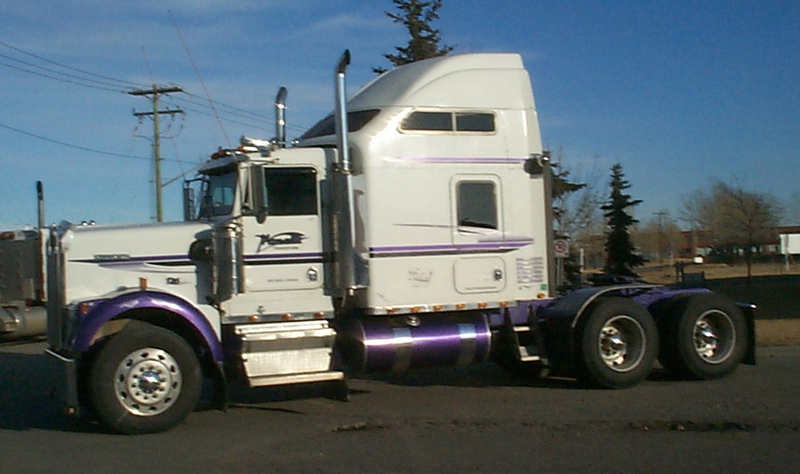 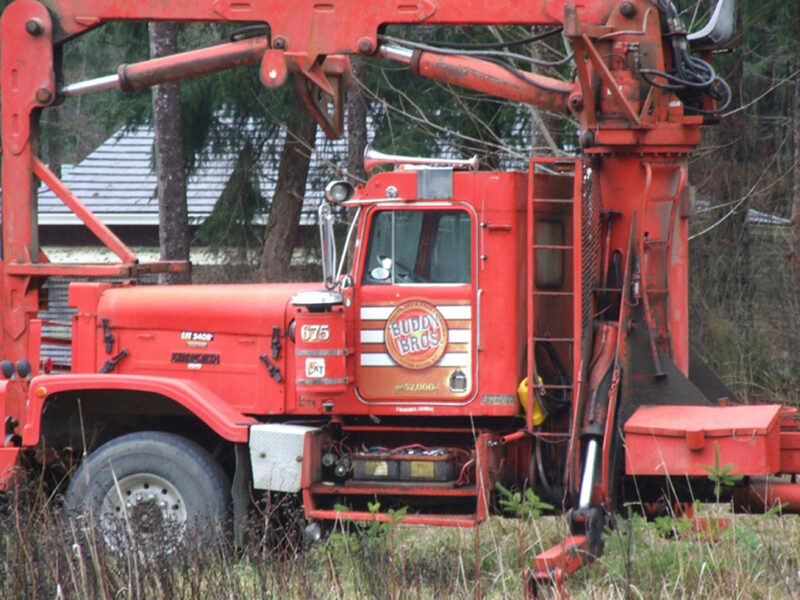 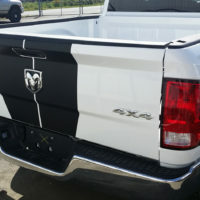 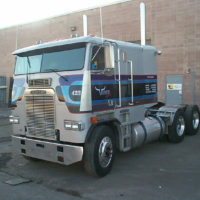 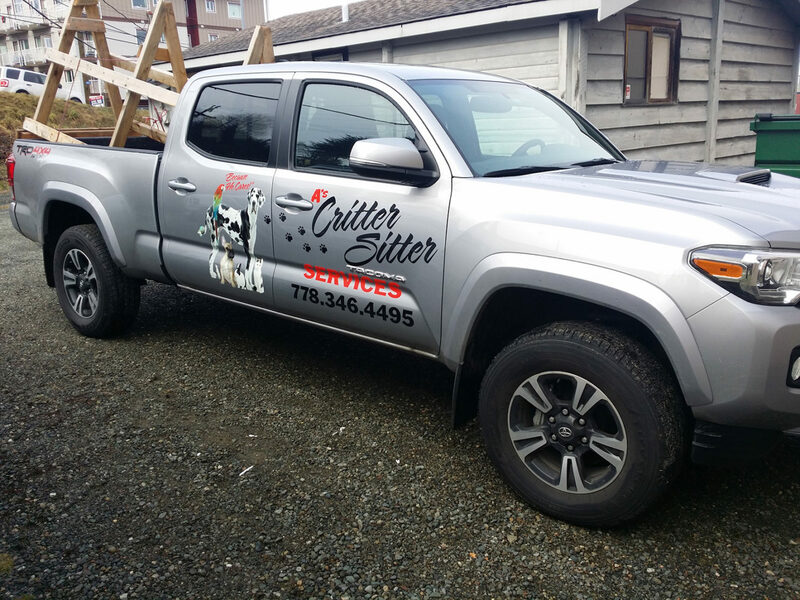 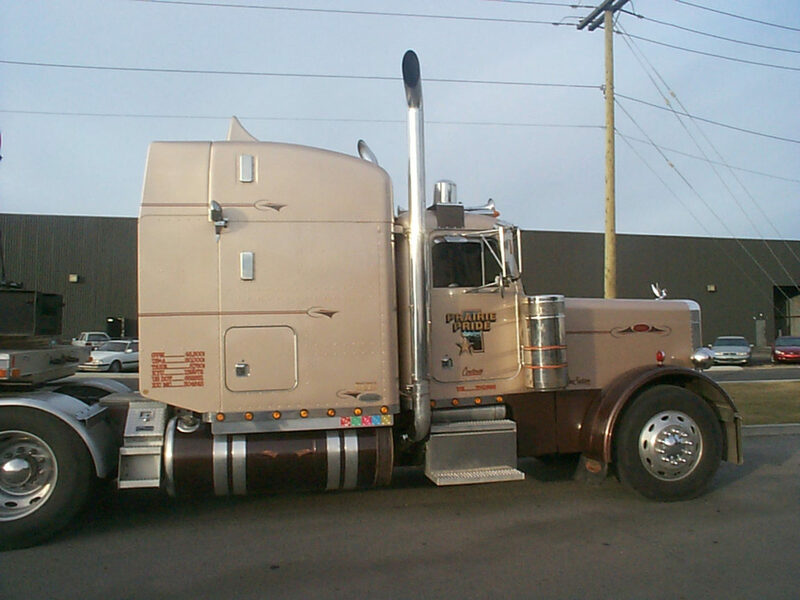 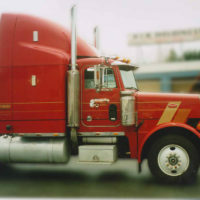 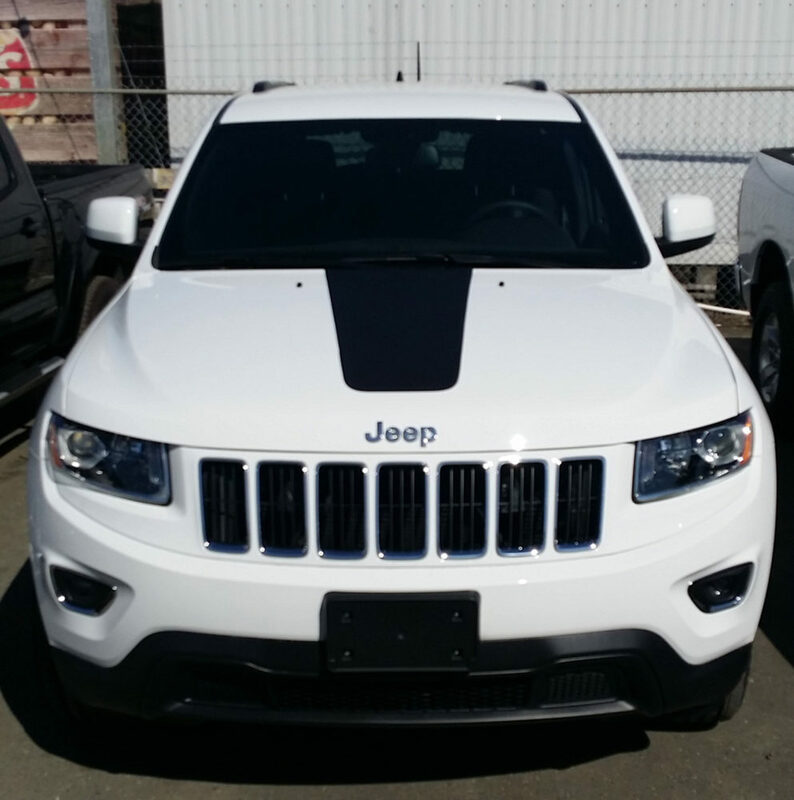 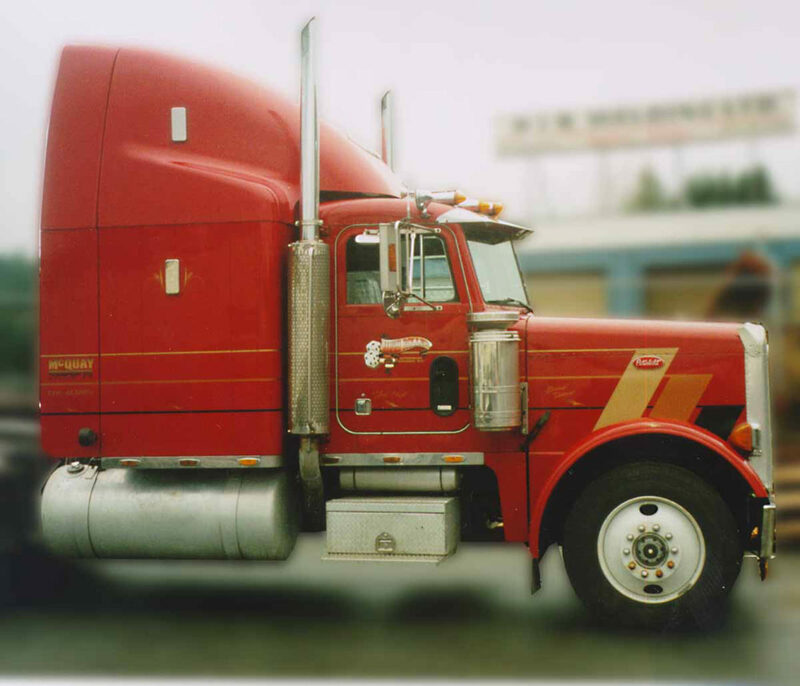 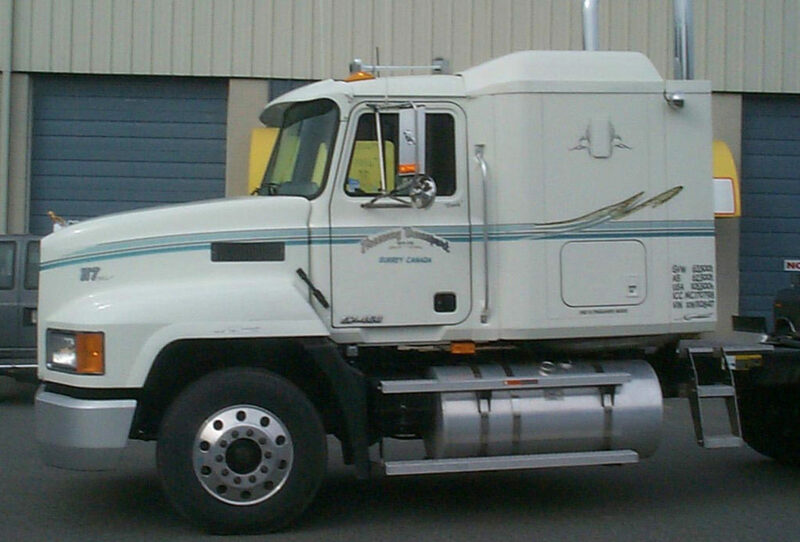 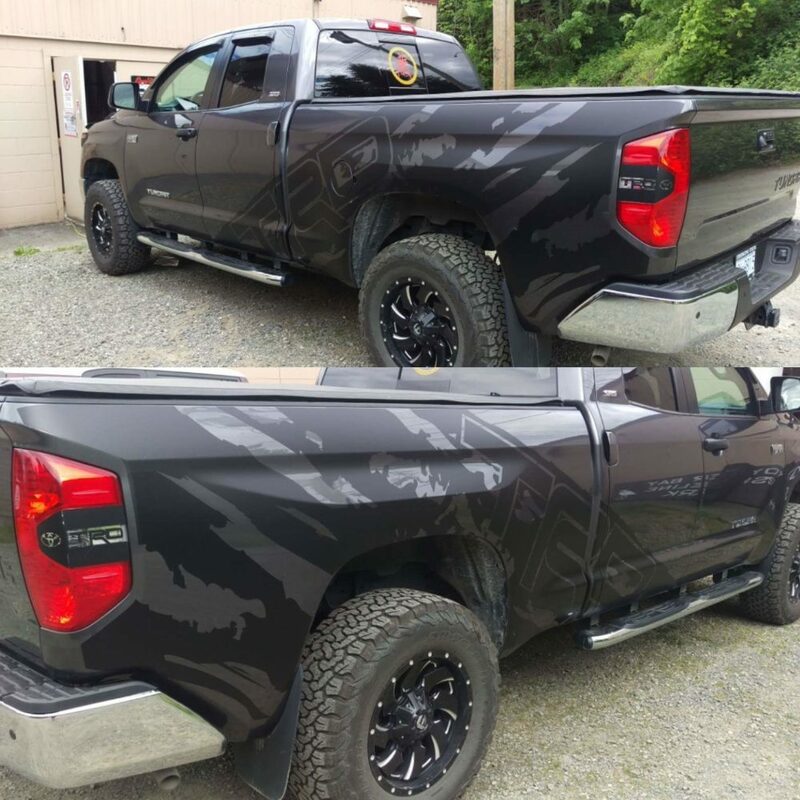 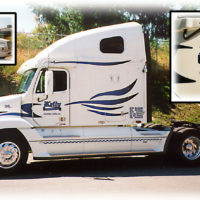 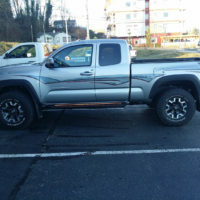 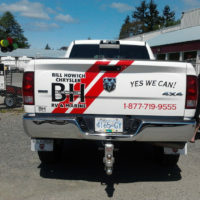 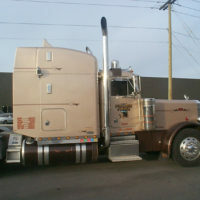 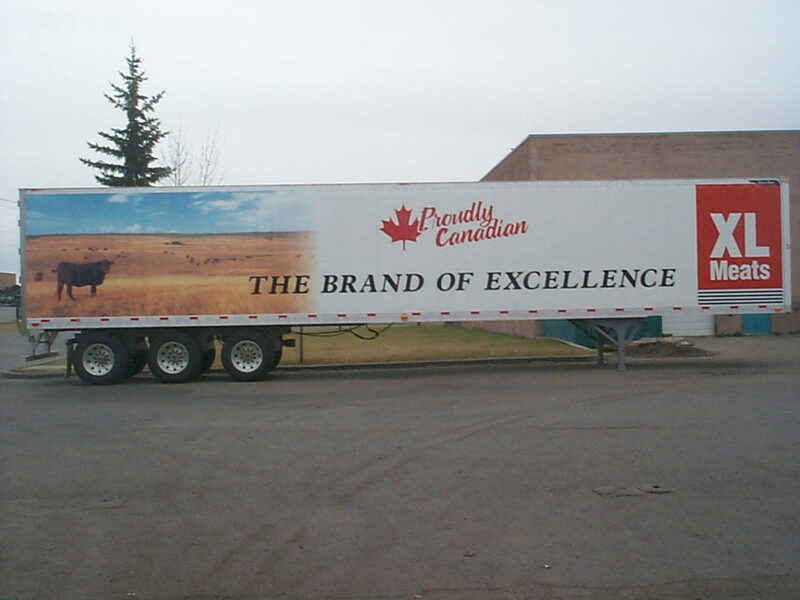 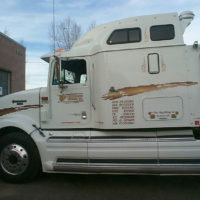 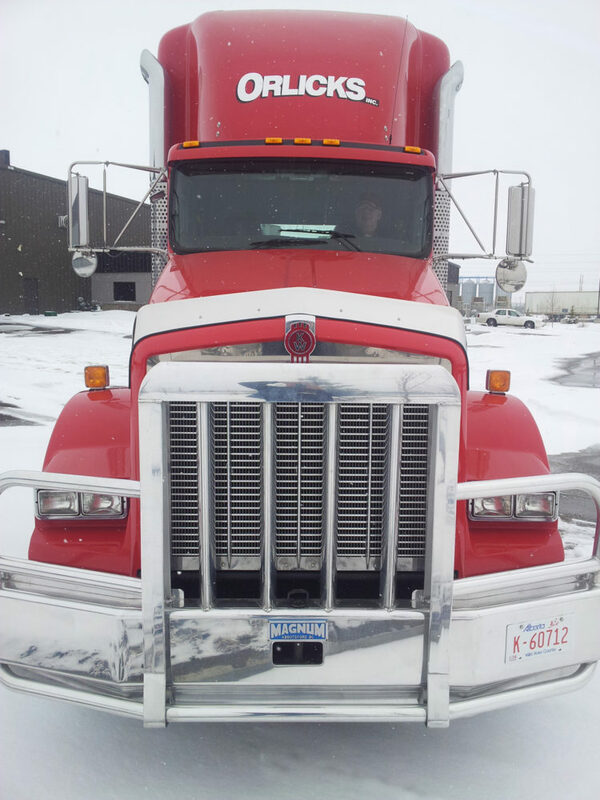 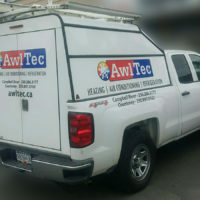 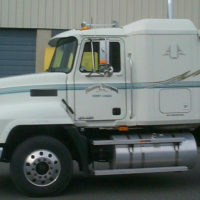 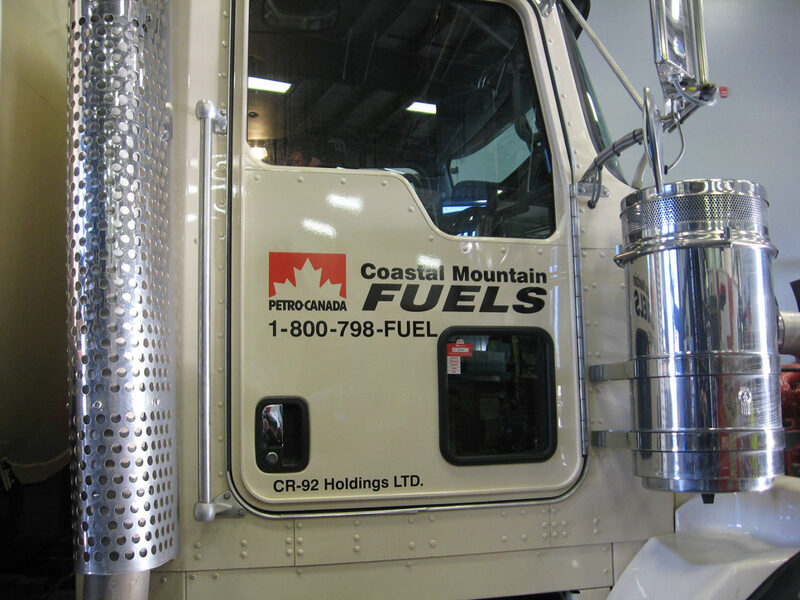 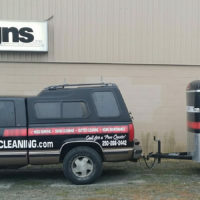 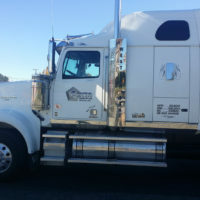 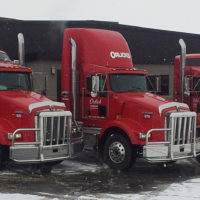 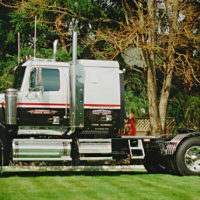 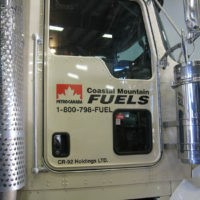 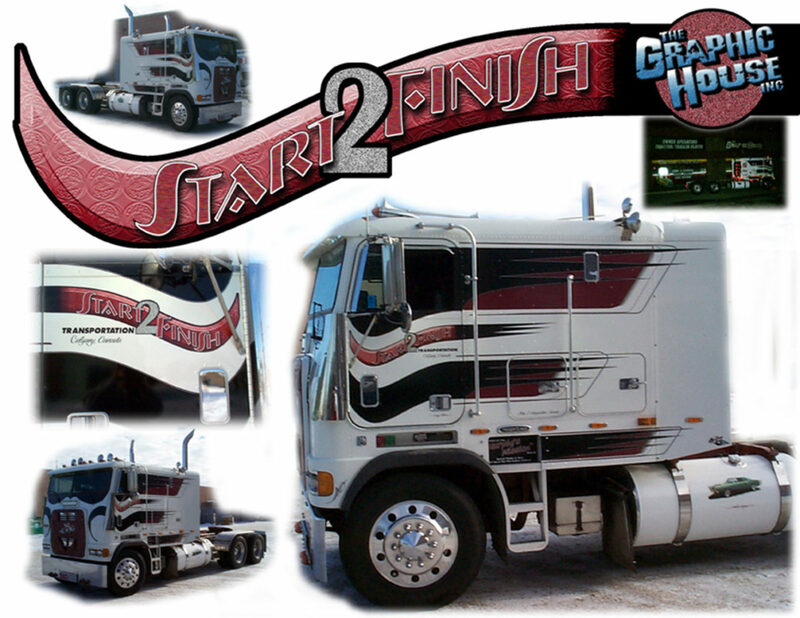 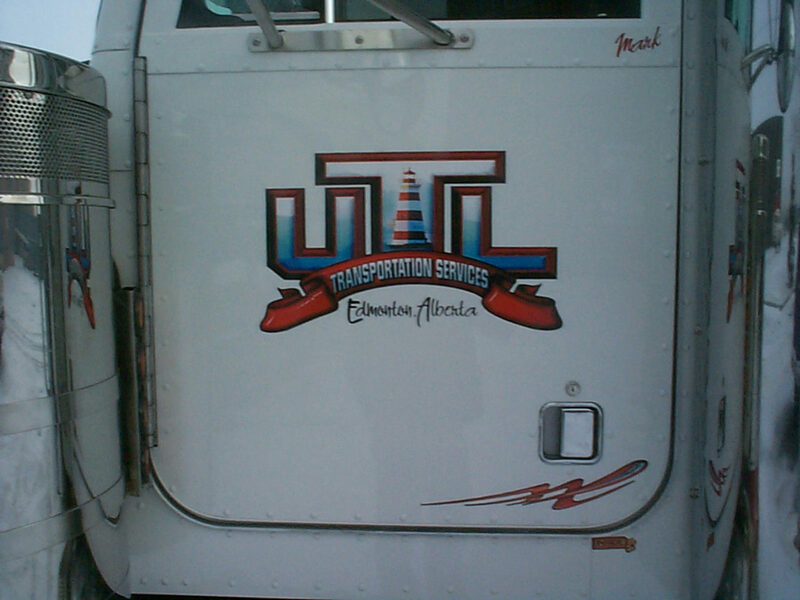 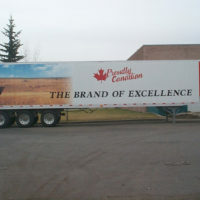 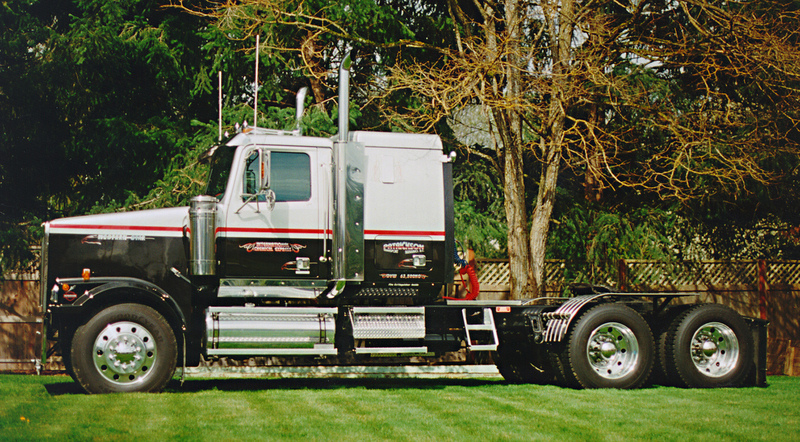 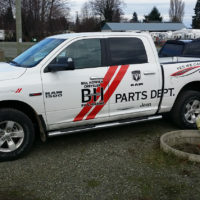 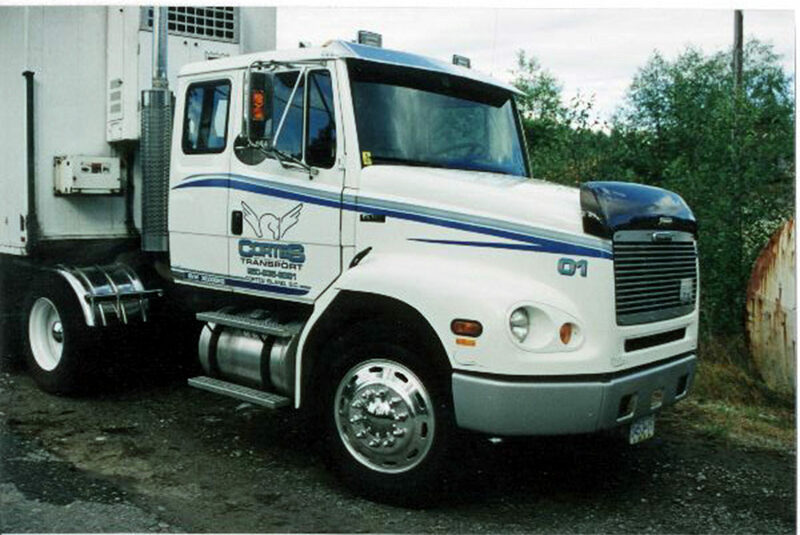 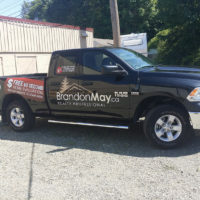 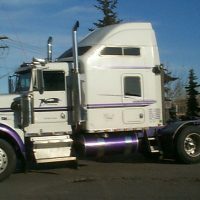 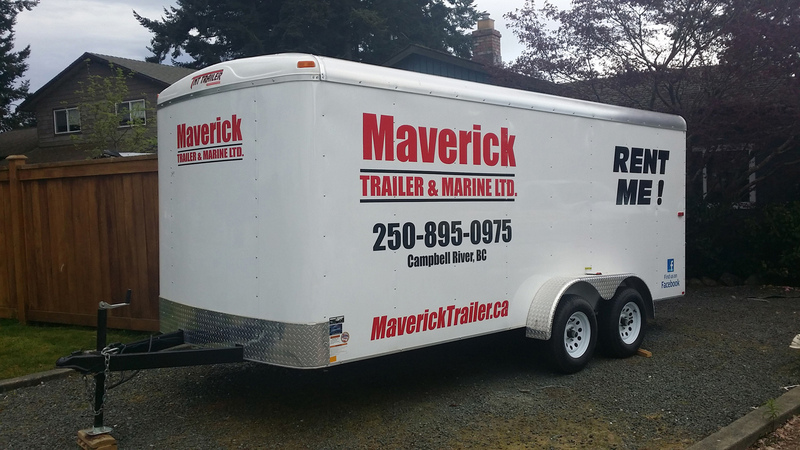 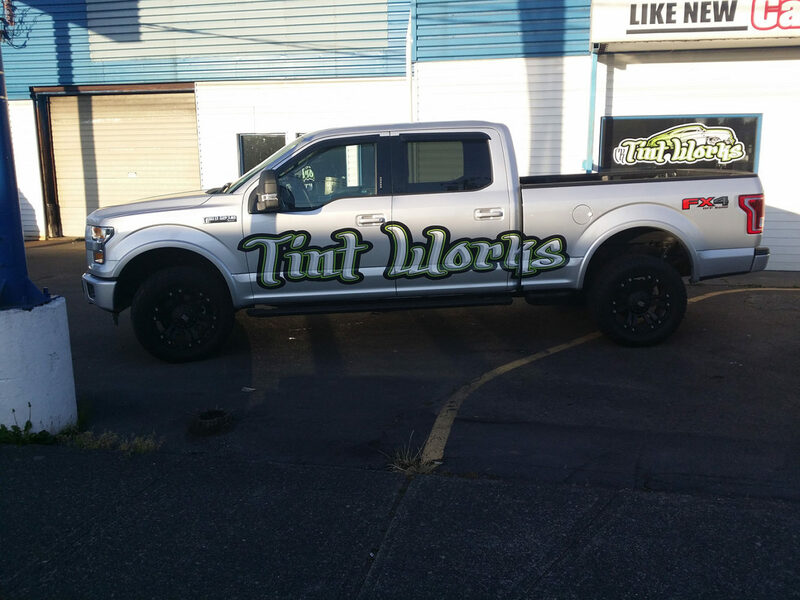 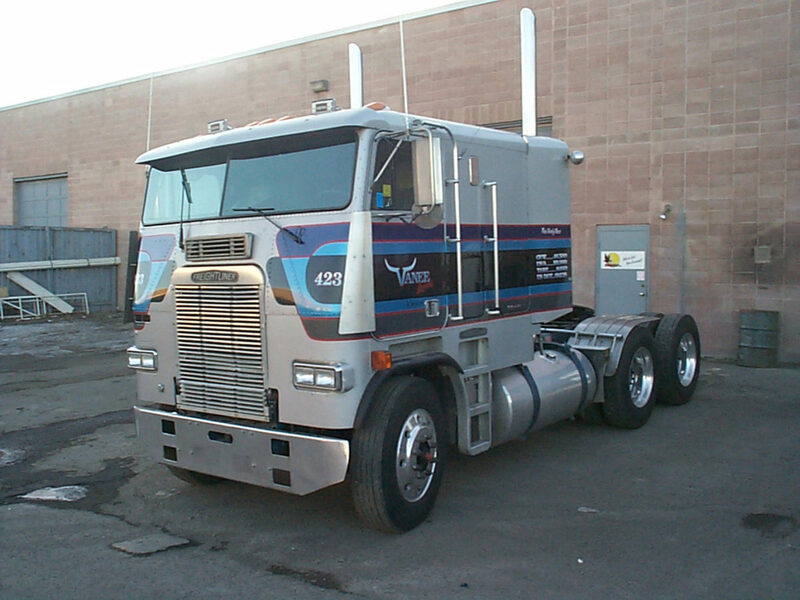 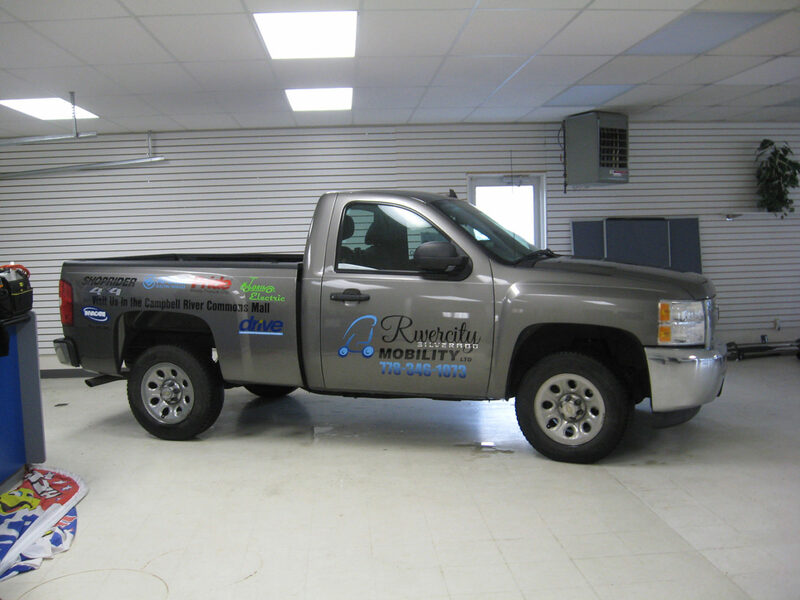 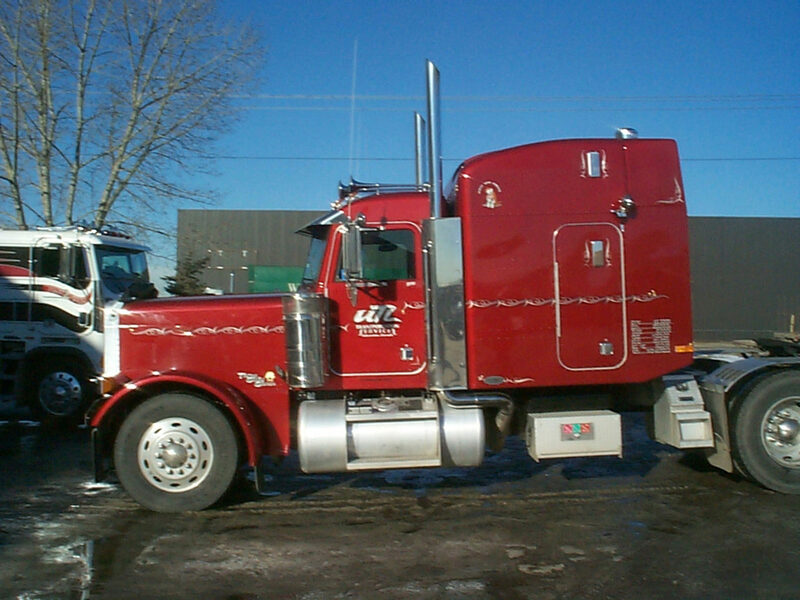 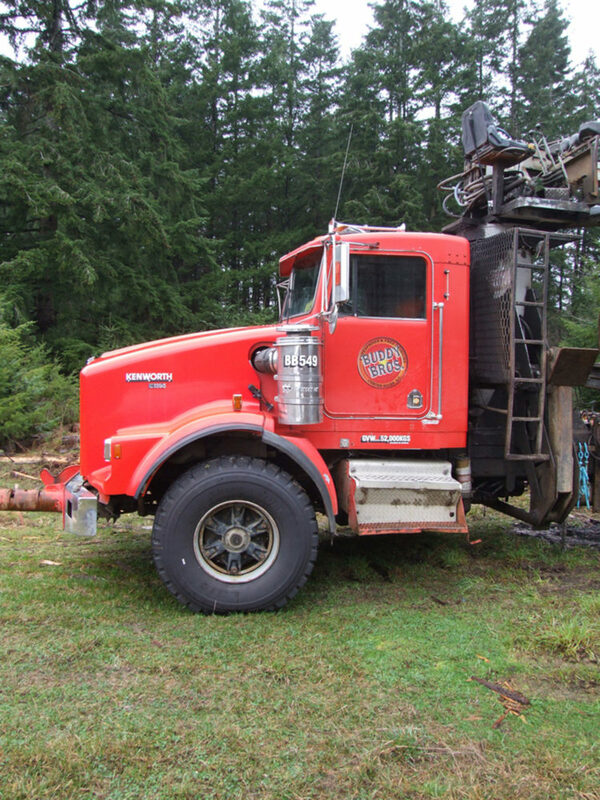 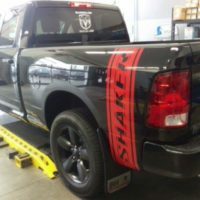 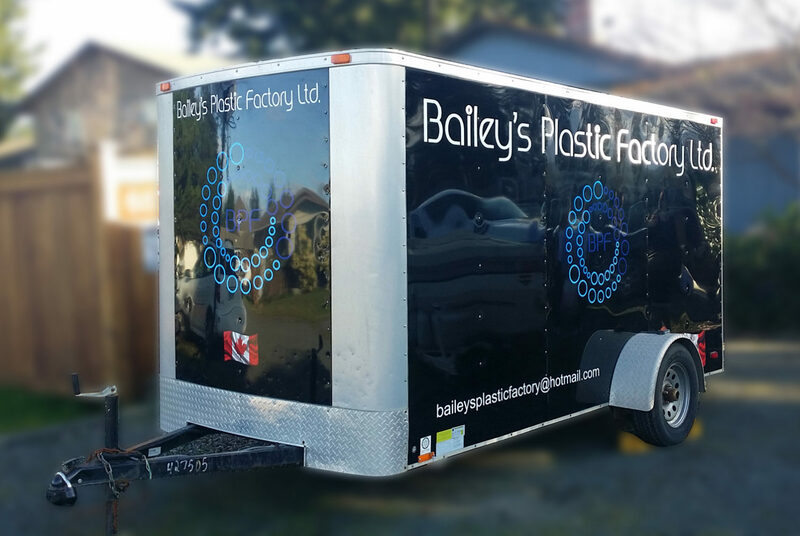 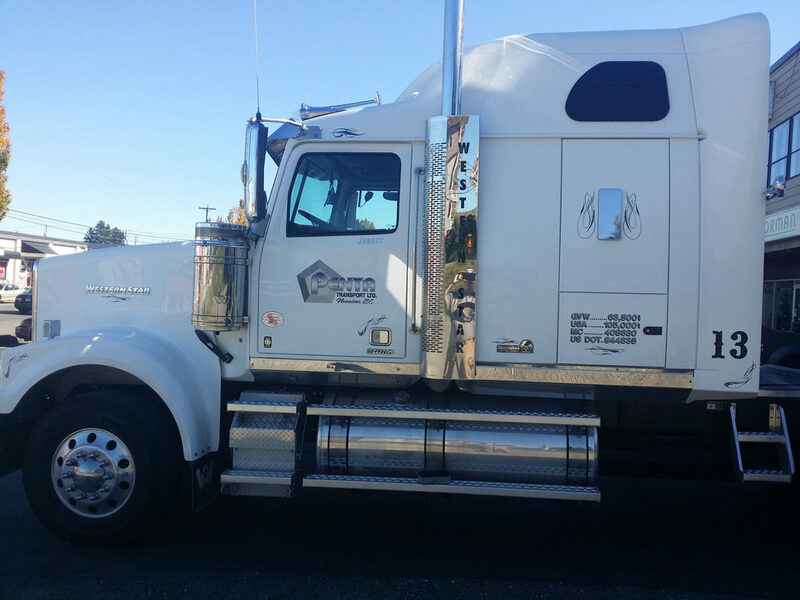 From small cars to big rigs and trailers we’ve designed and installed thousands of vehicle decals and full vehicle wraps. 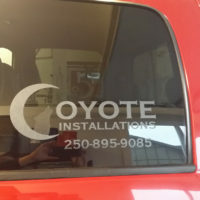 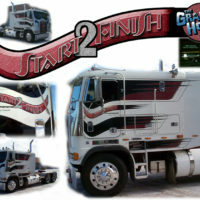 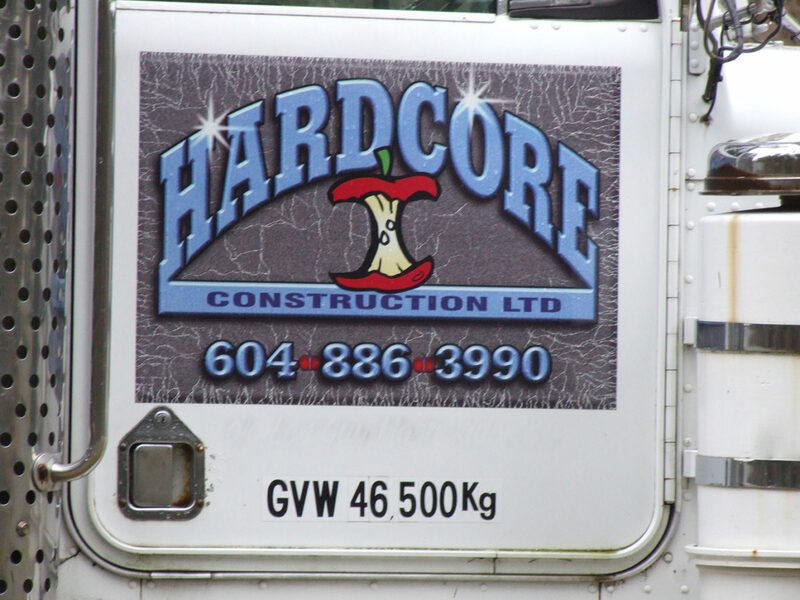 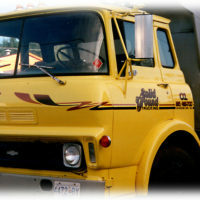 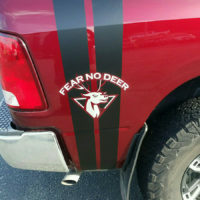 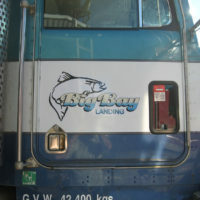 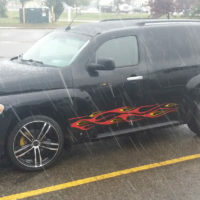 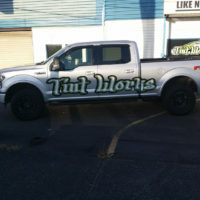 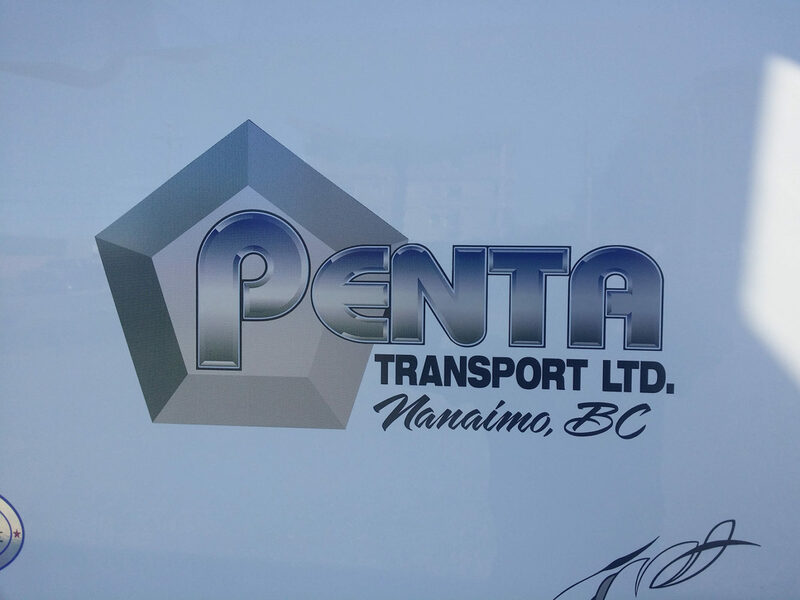 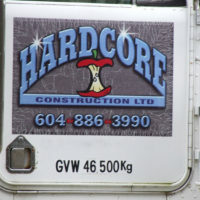 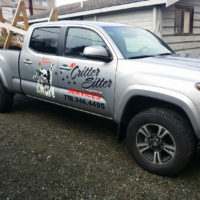 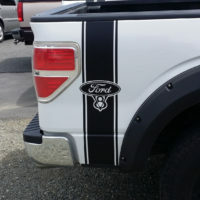 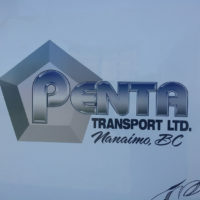 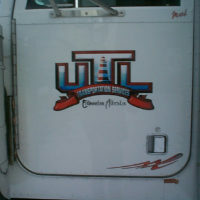 We’re masters of vehicle decals, come see us and we’ll design some graphics for your vehicle that’ll really impress you.